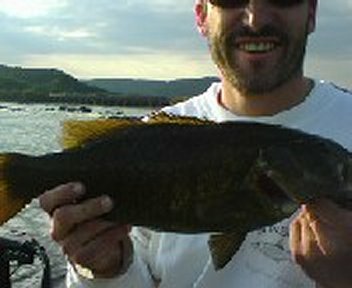 September 5, 2009 Fishing Report: The "Bite Was On" and the fishing gods were with us today as 2 of my clients from Ohio and Pennsylvania caught some good smallmouth bass. 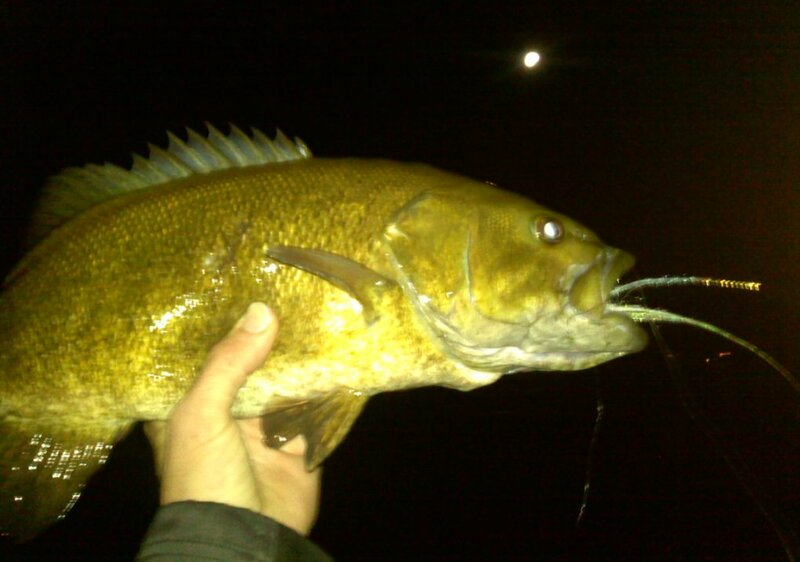 The bite was under a full moon lit sky with 20 or so smallmouths making it to the boat, 5 in the 18" range with the largest measuring 18 3/4". 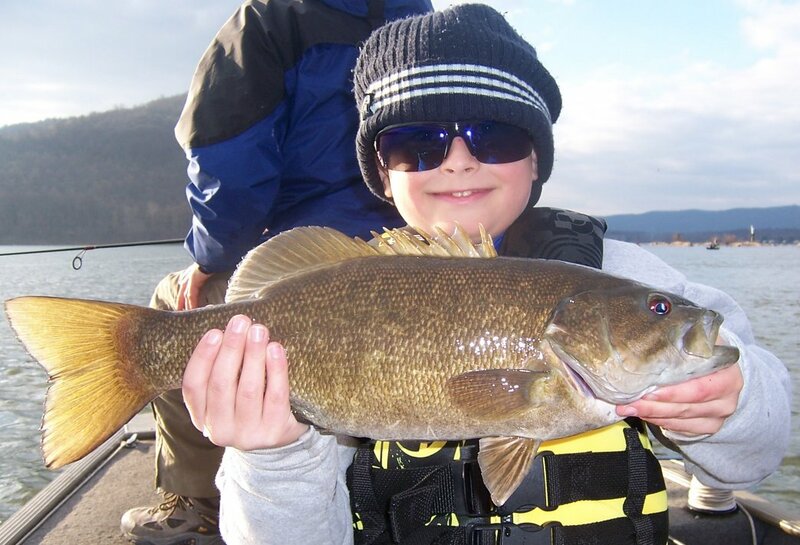 Job well done to these anglers for their first trophy Susquehanna Smallmouths. 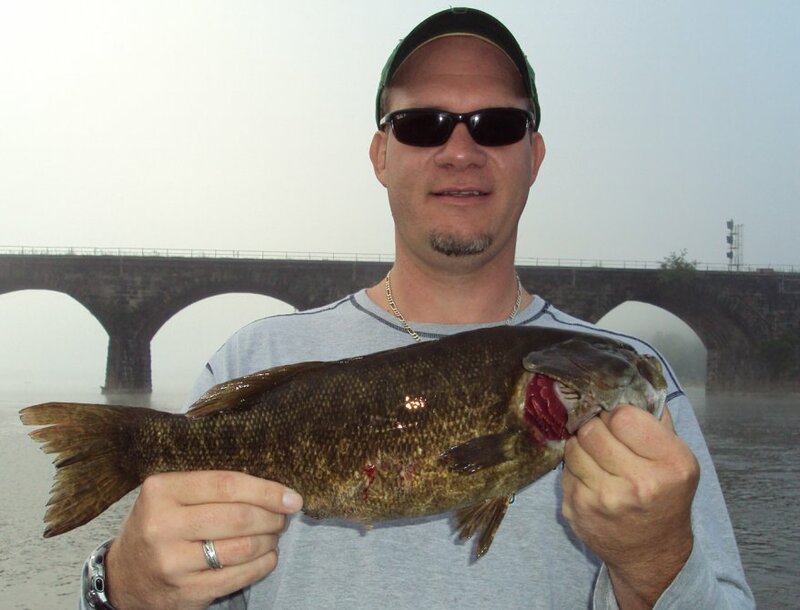 August 30, 2009 Fishing Report: The bite was short but sweet this foggy morning as I had an angler from northern Pensylvania today try his hand at smallmouth bass fishing. 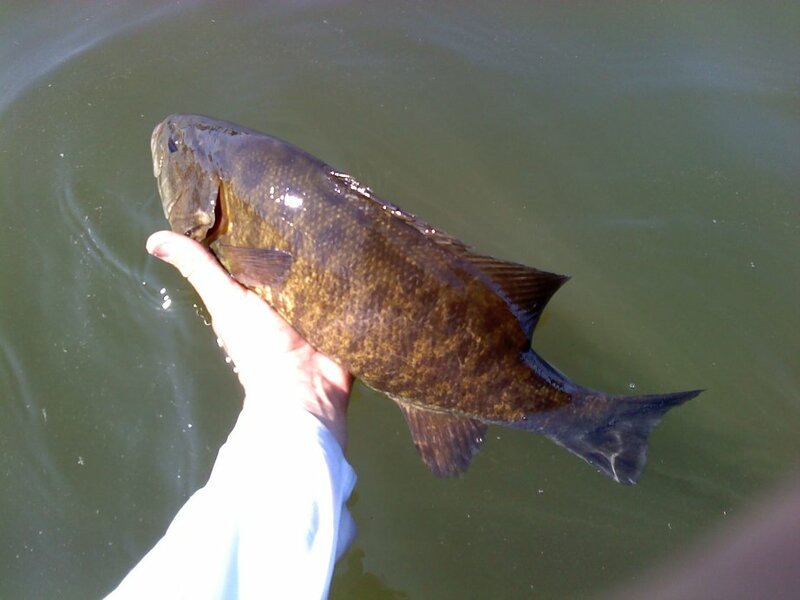 Several hard fighting smallies made their way to the boat. 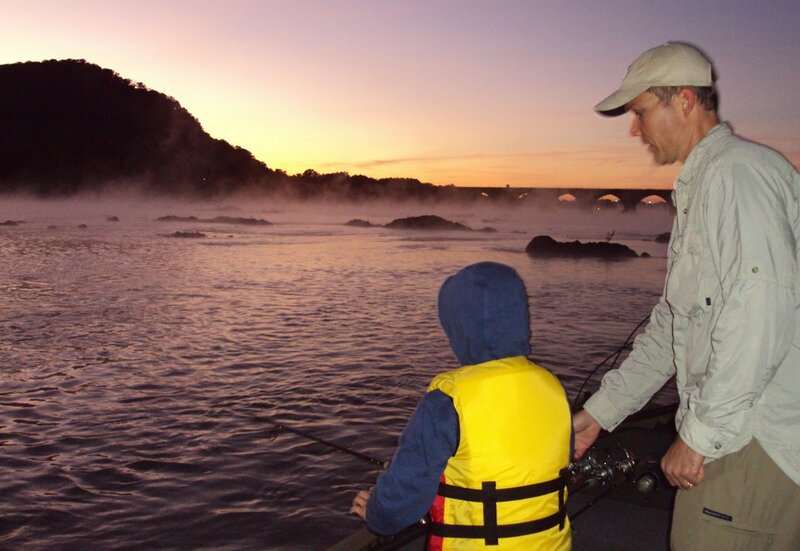 Some good fishing was had as the morning fog burned off yeilding sunnny skies. 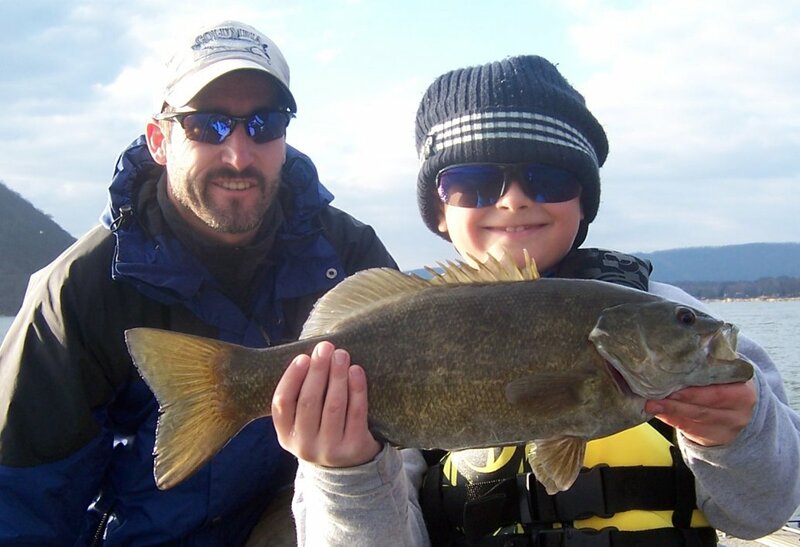 Good Fall fishing is right around the corner so book a trip today to get in on the action! 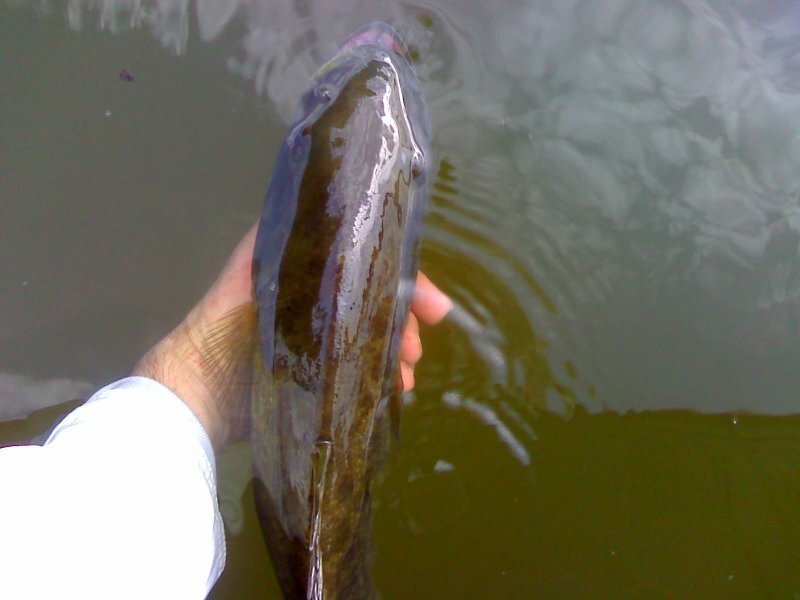 ><}}}}})*>------Tight lines! 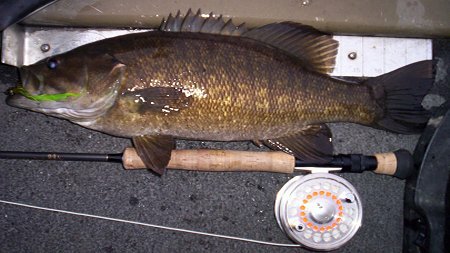 August 26, 2009 Fishing Report: It was an early morning bite today with 20-30 Smallmouth Bass caught ranging between 8 - 16.5 inches. 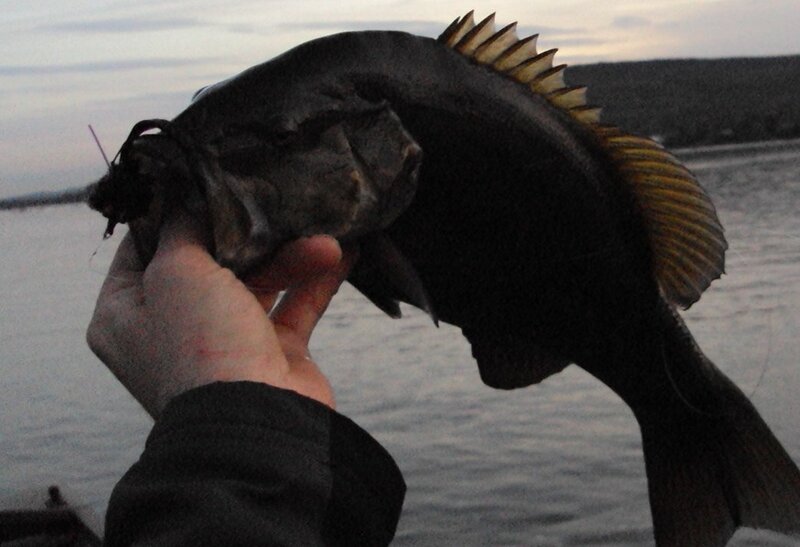 4 of the fish hooked early were larger but once airborn shook the hook. 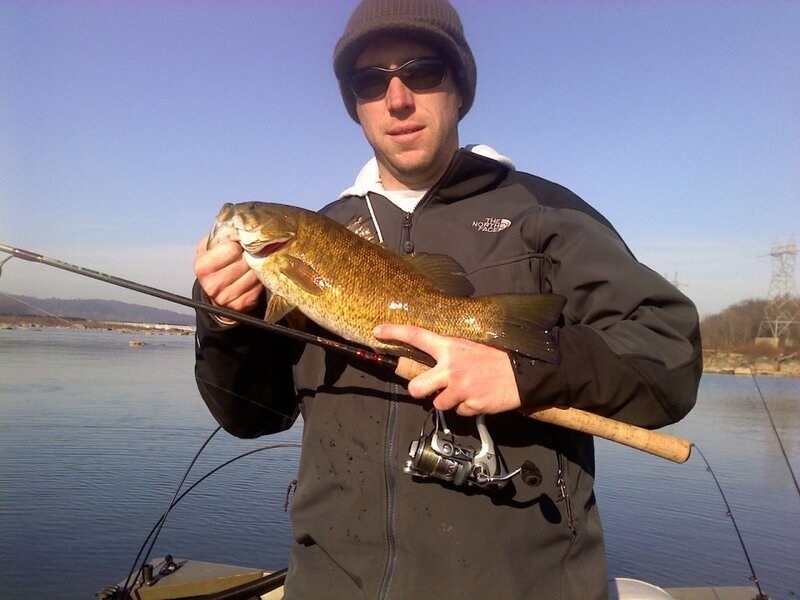 The fish were taking top water on fly and spinning gear in the morning and then tube jigs as the day progressed. 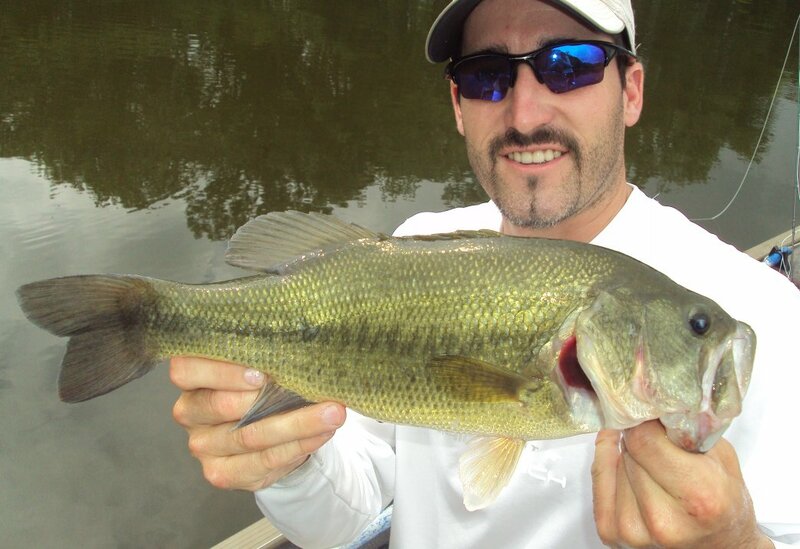 A good day of fishing was had with consistent action lasting into the early afternoon. 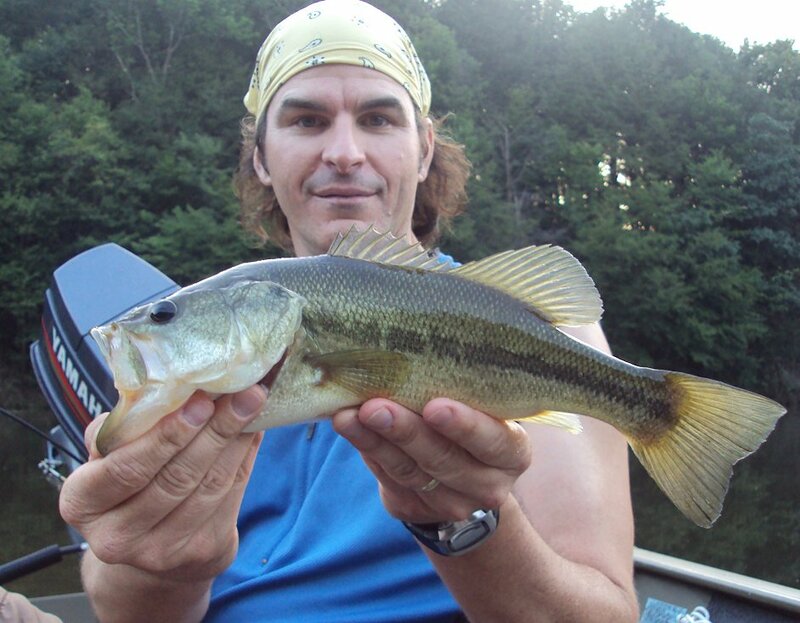 August 16, 2009 Fishing Report: This week I had the great opportunity to fish with a client and good friend from California for 2 days. 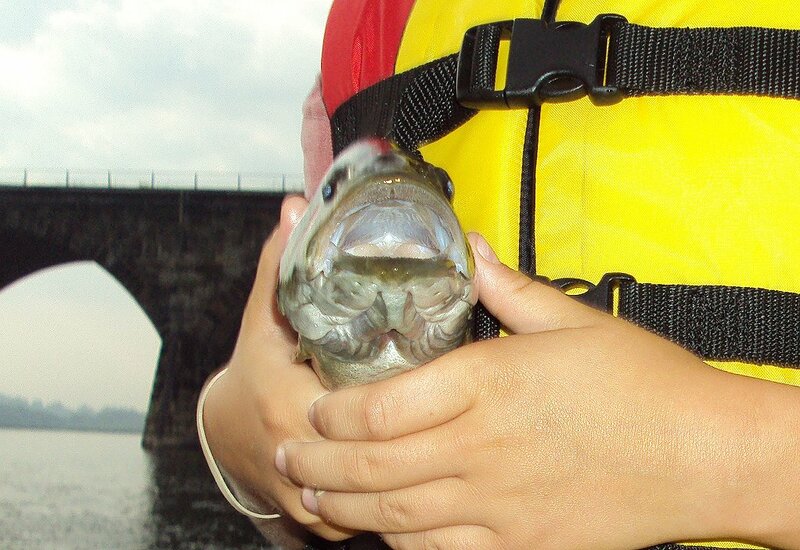 We fished the Susquehanna River ( Wilkes Barre ), Tucarora State Park, and Ice Lakes (in Mountain Top). 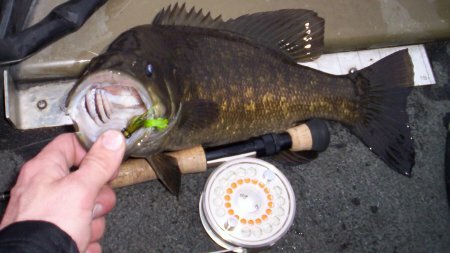 We fished the lakes early morning and in the evening, and the Susquehanna River mid-day for smallies and carp, but water conditions on the susky were extremely muddy and non productive for fly fishing, so we fished the lakes again for the evening bite using clouser minnows, dahlburg divers, and poppers. 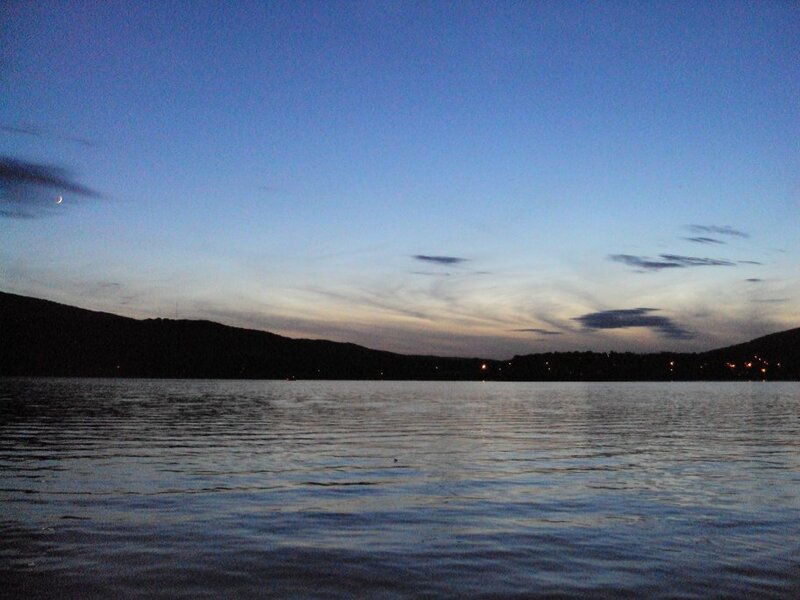 By the end of the evening we had Blue Gill, perch, smallmouth bass, and largemouth bass, all on the fly. 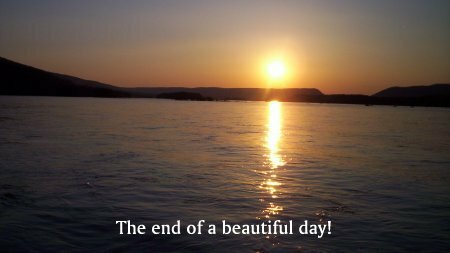 To book a trip, give us a call! 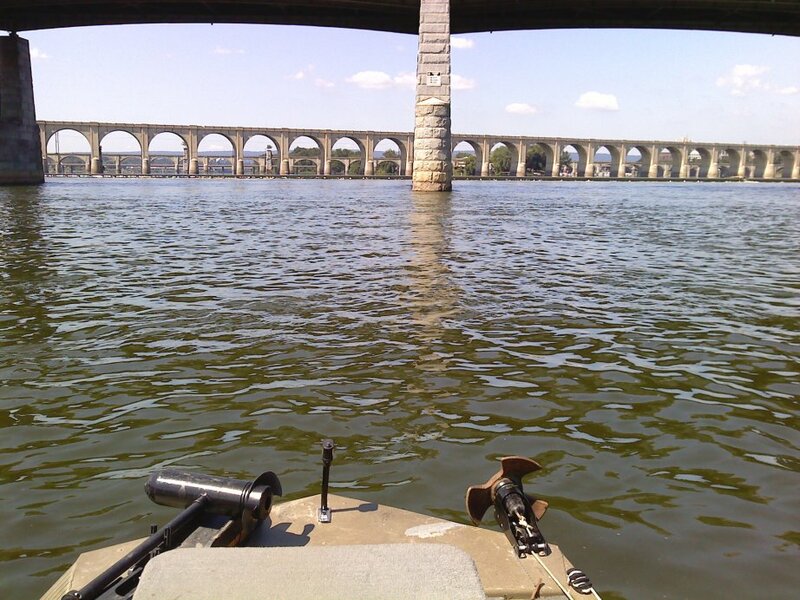 August 8, 2009 Fishing Report: The Susquehanna River is on its way down but still a bit stained depending where you fish. 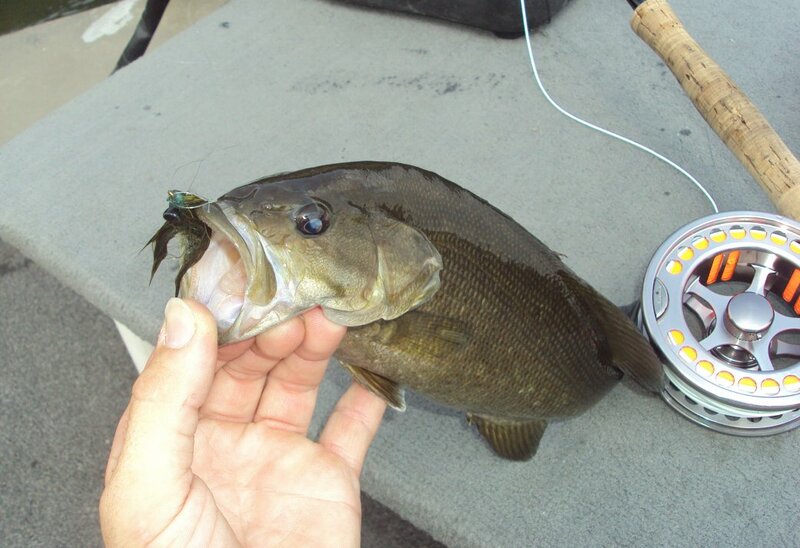 The smallmouth bass fishing is good, as they are taking some of my crayfish flies and clouser madtoms. 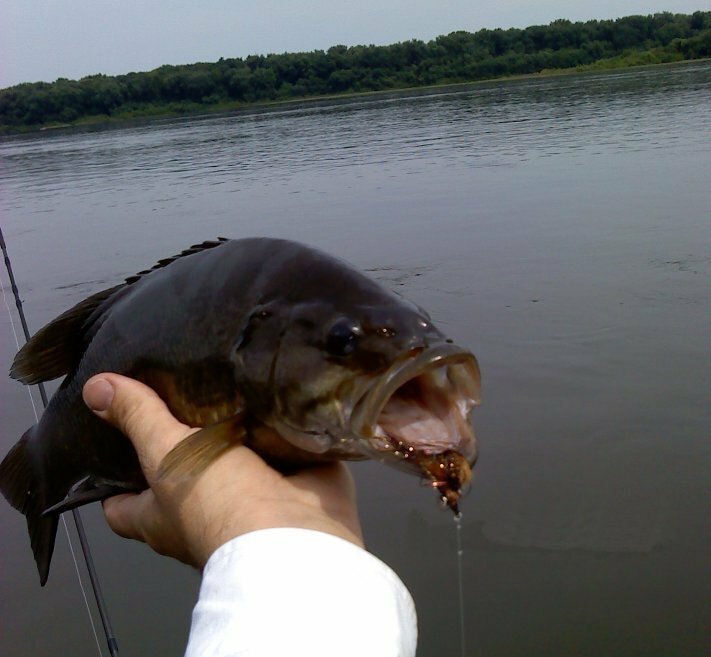 Carp are mudding good during the day and in a few days conditions should improve for near perfect sight fishing conditions. 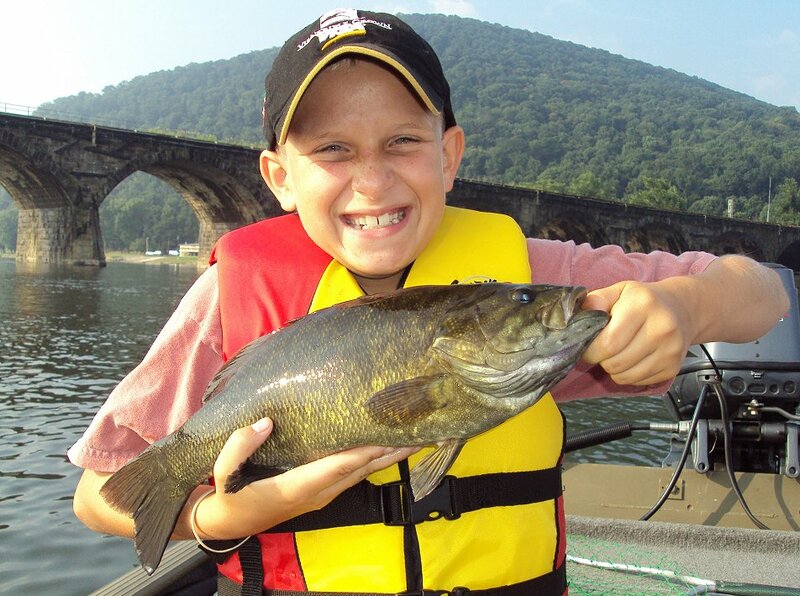 We also fished the Juniata once again to find some smallmouth in the 14"-18" range. 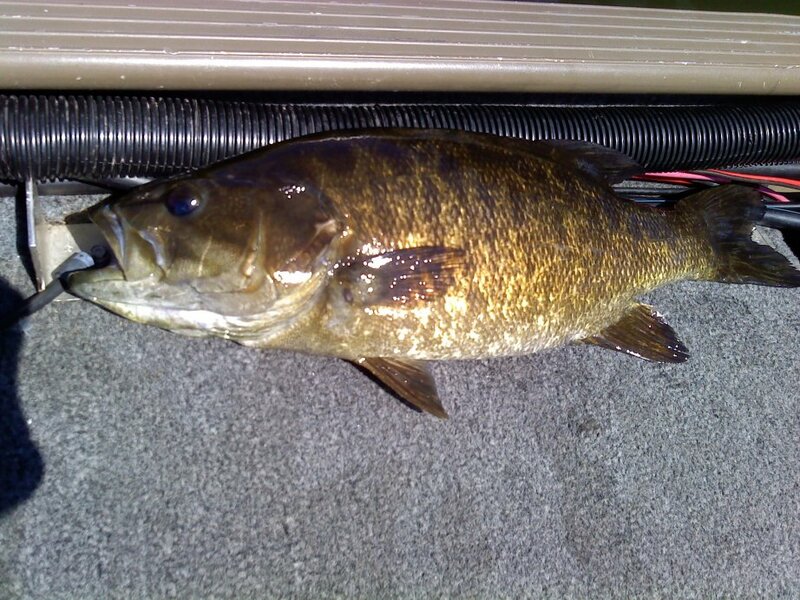 We saw several 18"-20" smallmouth cruising the shallow flat areas. 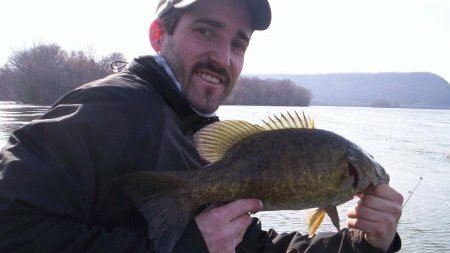 Both smallmouth bass and carp fishing will get progressively better as we aproach late summer and fall so book a trip now for trophy smallmouth and/or large common carp on the fly. 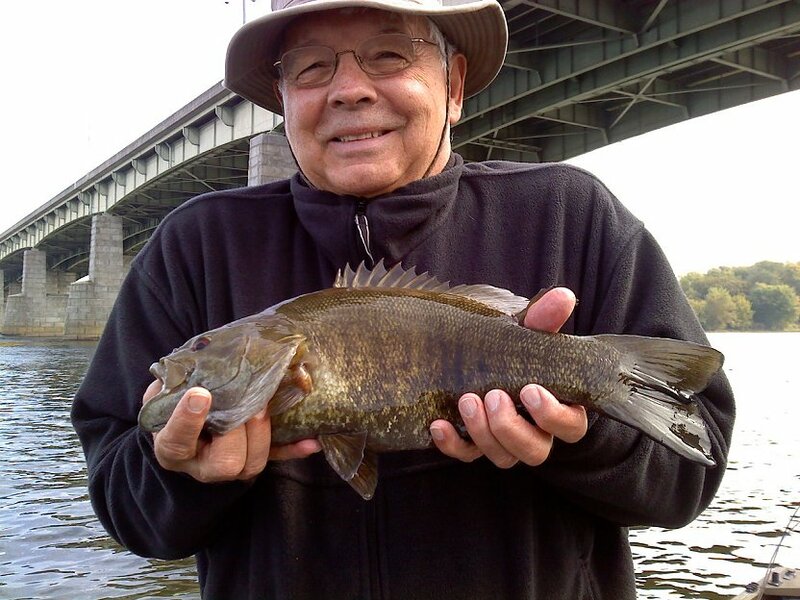 Fall time is some of the years best fishing conditions for numbers and trophy size smallmouth as they will be feeding up as water temperatues start to drop. 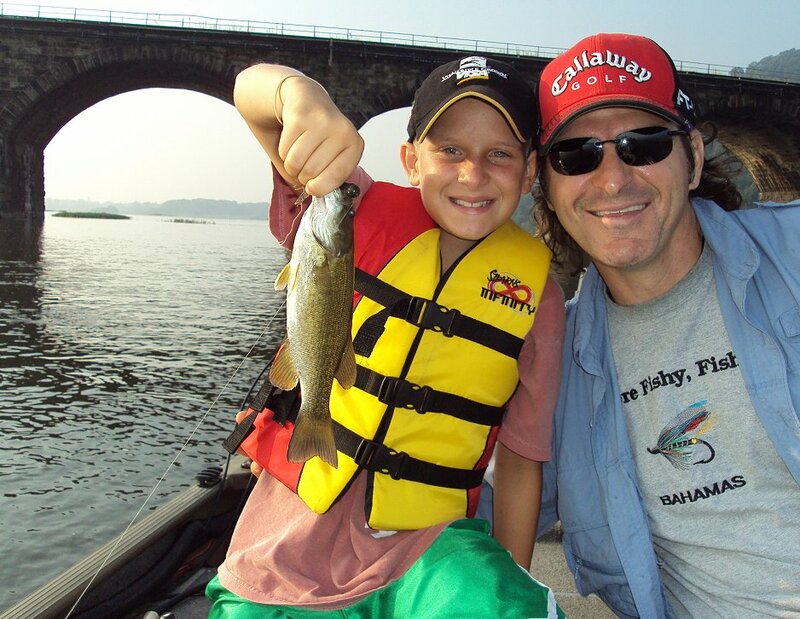 When conditions are ideal its not uncommon to get 20-40 fish in full day of fishing. 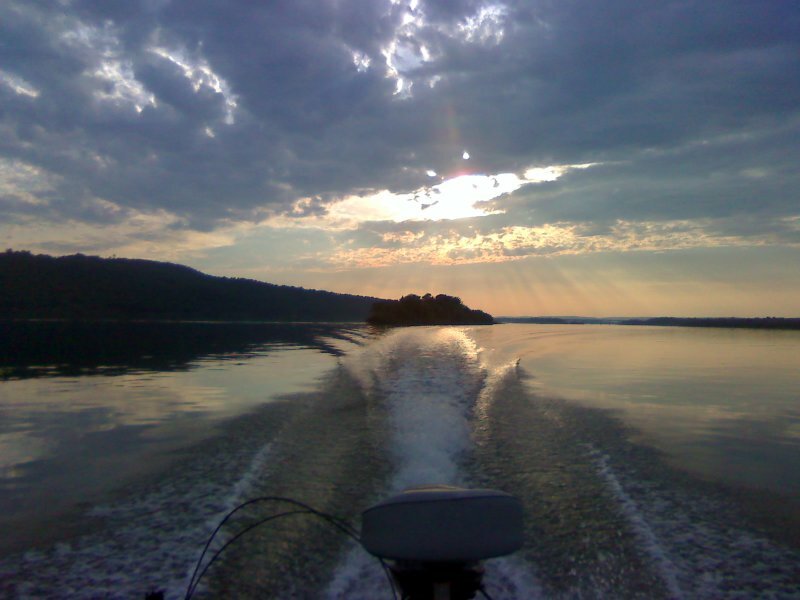 Give us a call to book a trip! 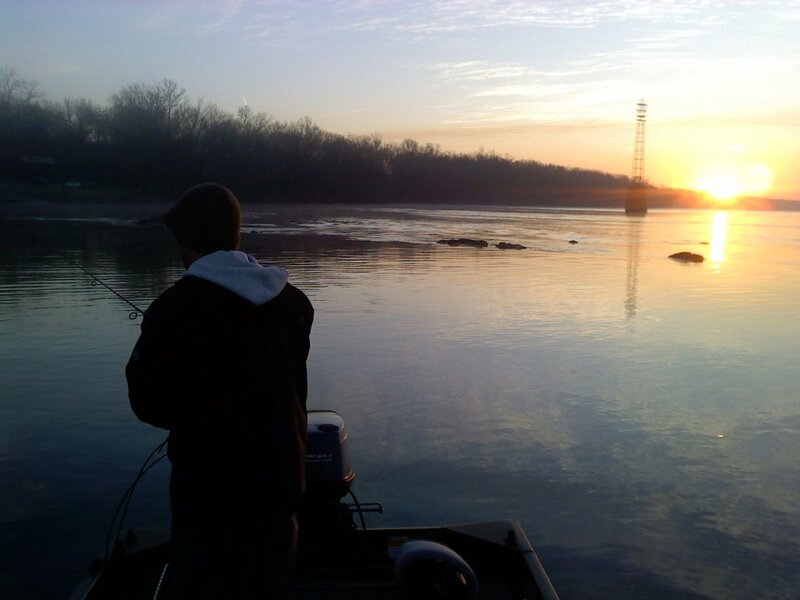 Tight lines everyone! 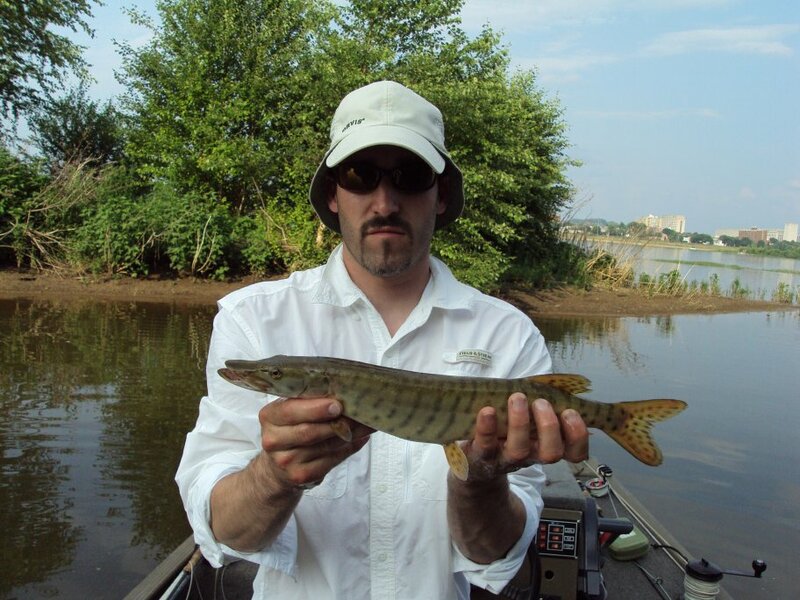 August 1 & 2, 2009 fishing report for Susquehanna River and Pinchot: Fishing on the Susquehanna River has not been ideal do to rain up north and and locally causing rises in water levels and muddy conditions. 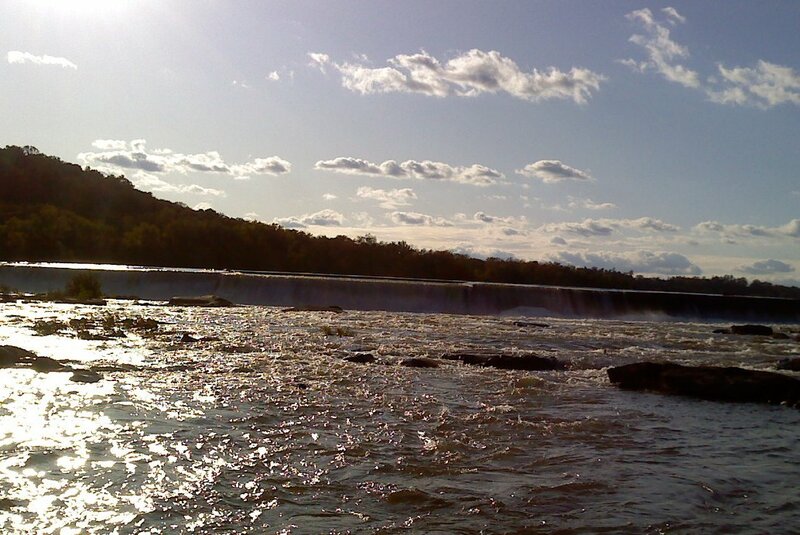 So we decided to fish the Junita River and also Pinchot State Park. 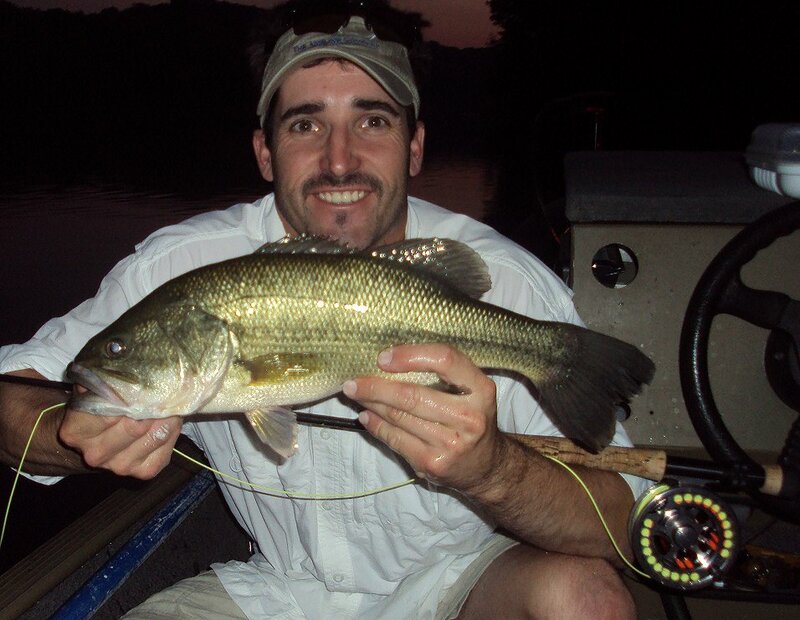 Fish were taken on Crayfish and minnow flies on the fly and jigs and plastic worms on spinning gear. 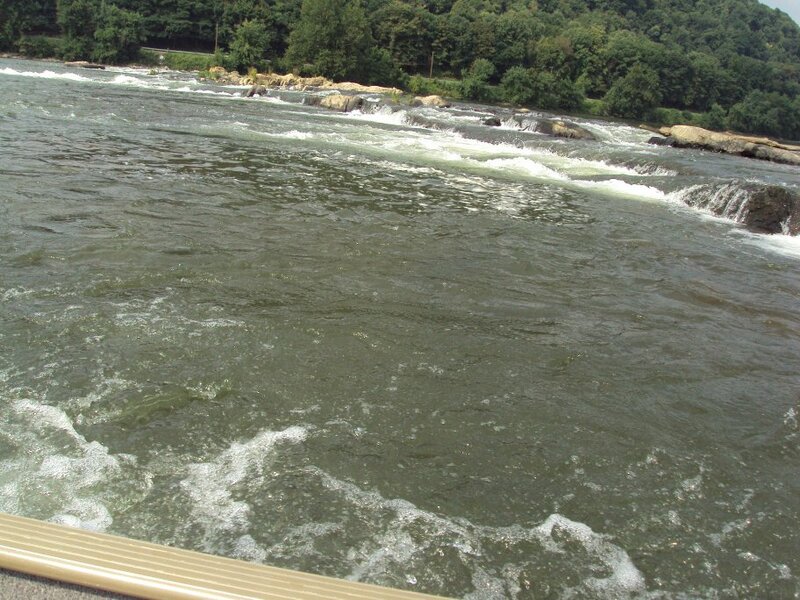 The river conditions should improve by the end of the week and we'll be back out on the Susky by the weekend. 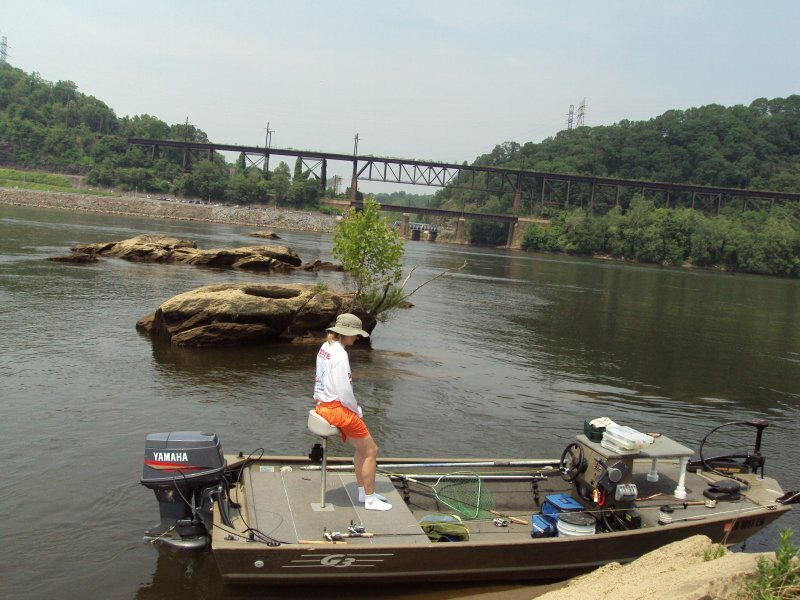 Tight Lines everyone! 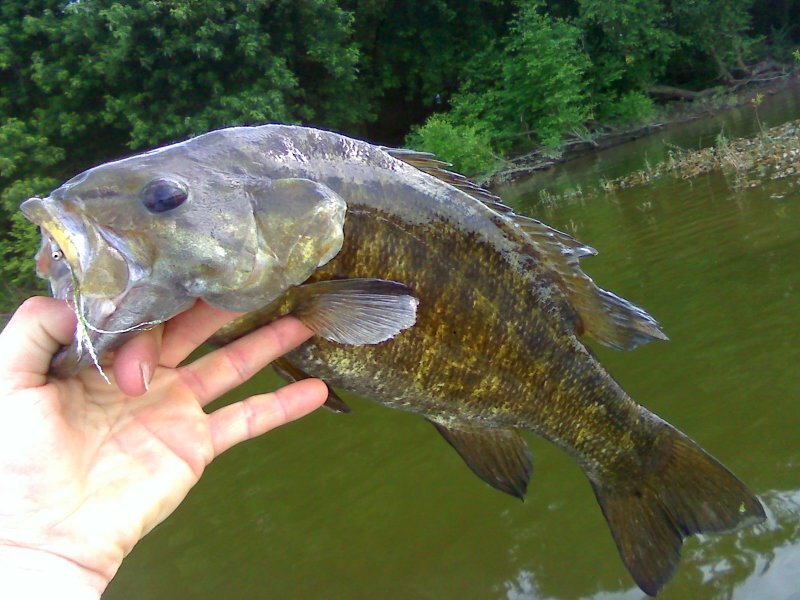 July 12, 2009 fishing report: The smallies are eating well. 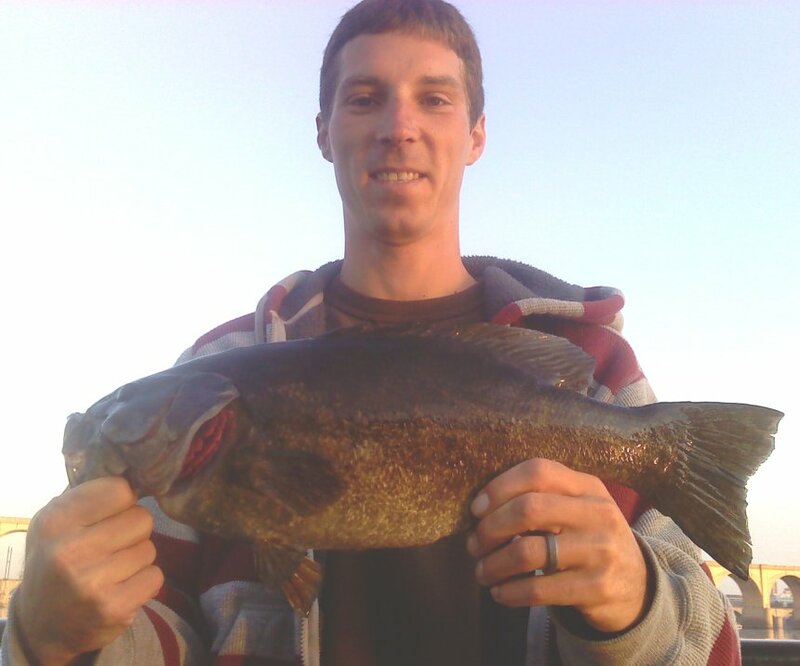 They have been caught by using green pumpkin and black tubes. 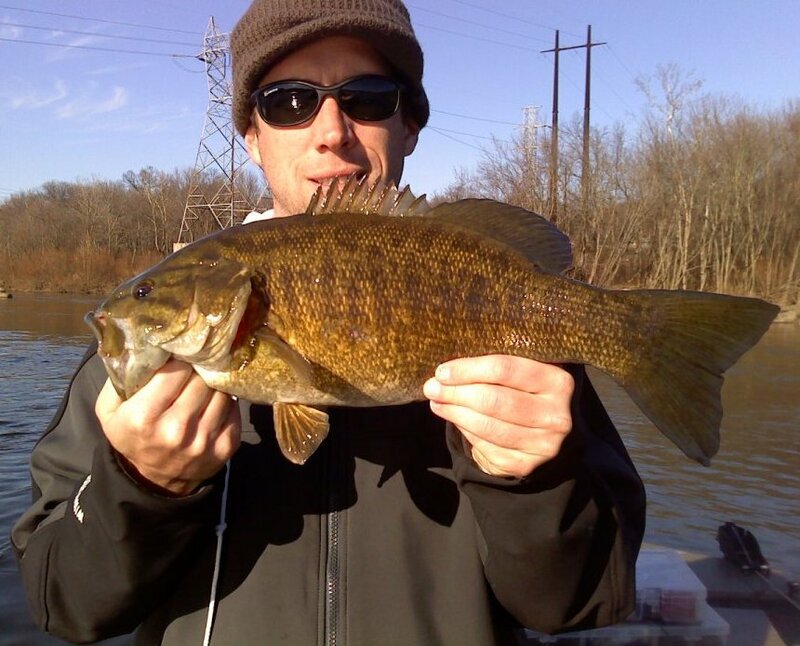 On the fly we've been catching smallies up to 18" in size using clouser mad toms and some of my baitfish flies. 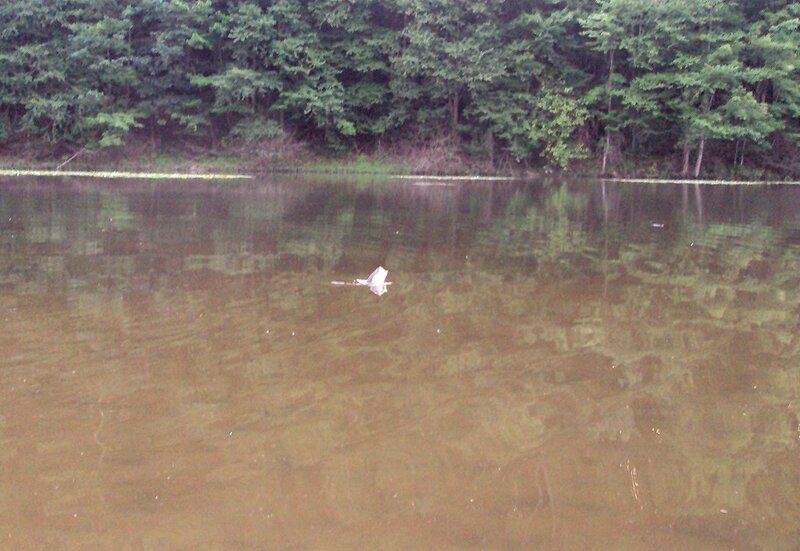 The Carp have been on the shallow flat areas cruising and searching out food. 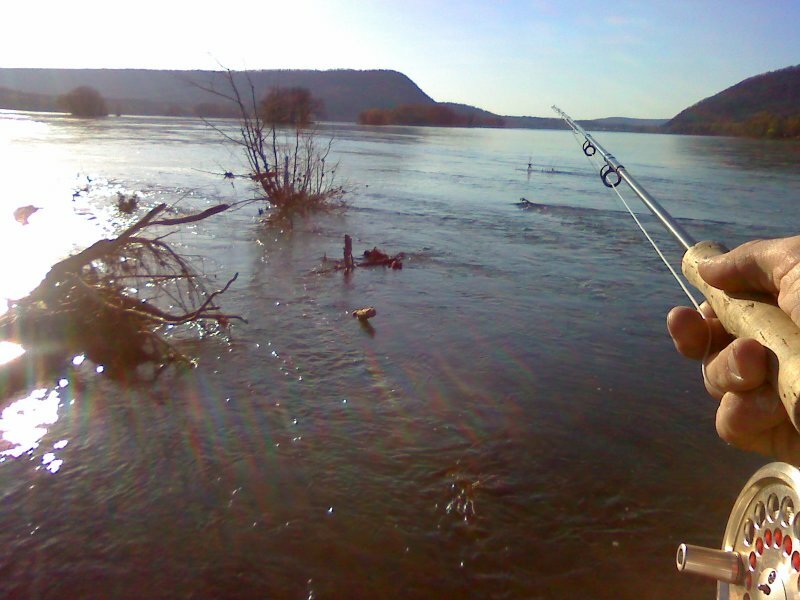 With the falling water levels the water has been clear and we saw 60 or so carp through out the day. 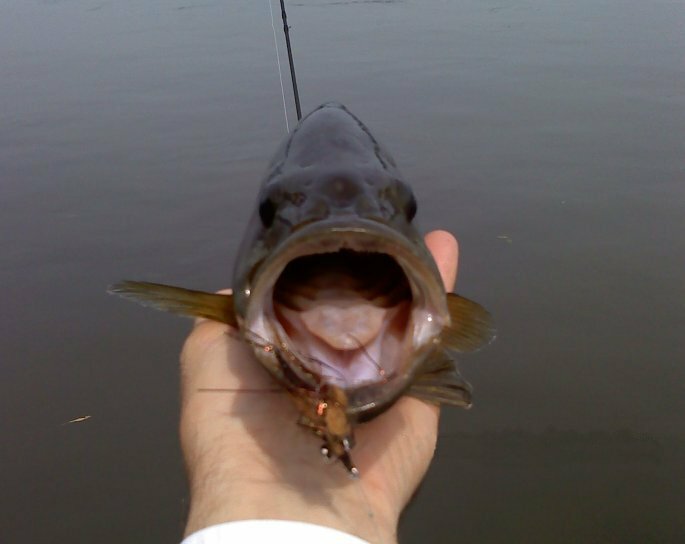 Now is a good time to sight fish and get them to eat a fly. Give us call to book a trip! 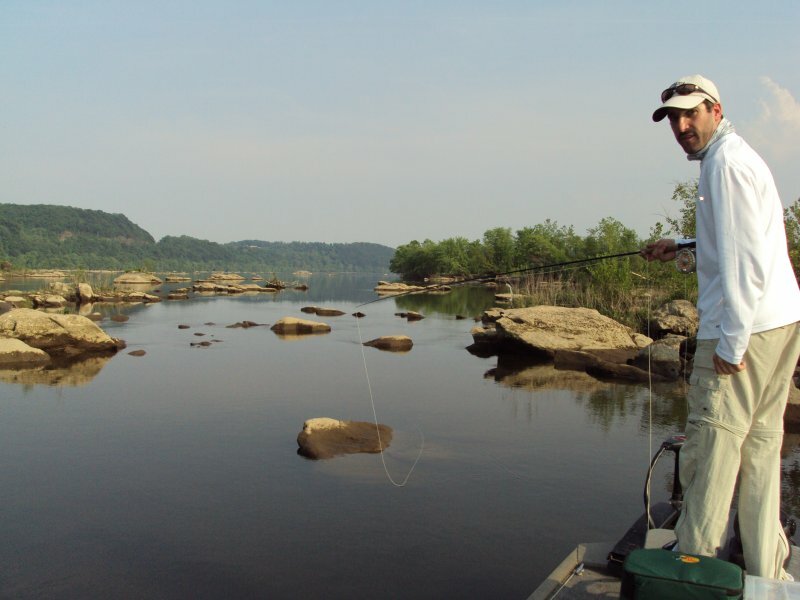 Tight lines everyone! 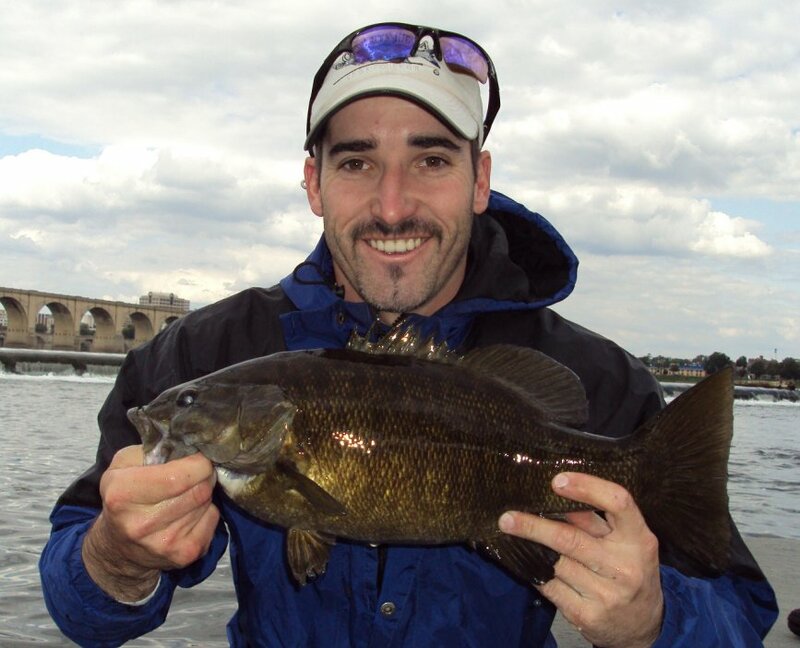 July 8, 2009 fishing report: Smallmouth fishing is getting better every day and will continue thru fall. 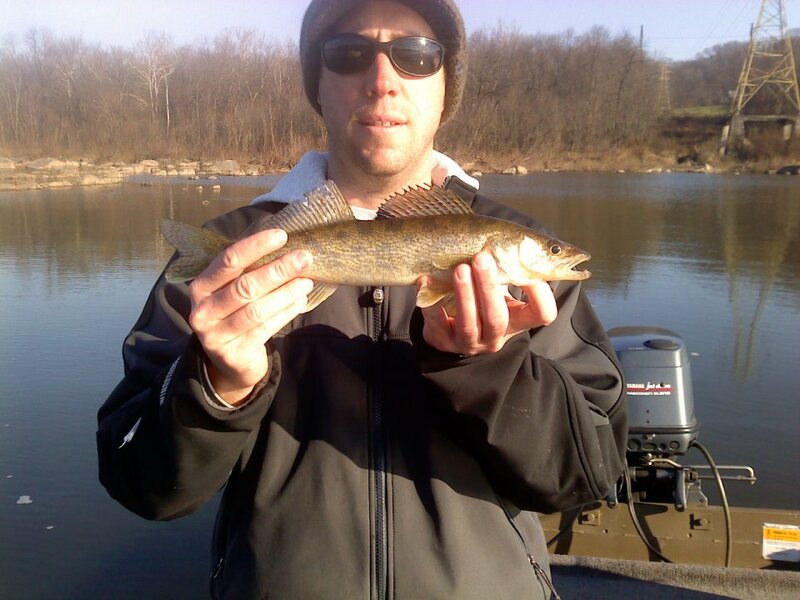 Today fish were caught up to 18" on the fly toward evening time. 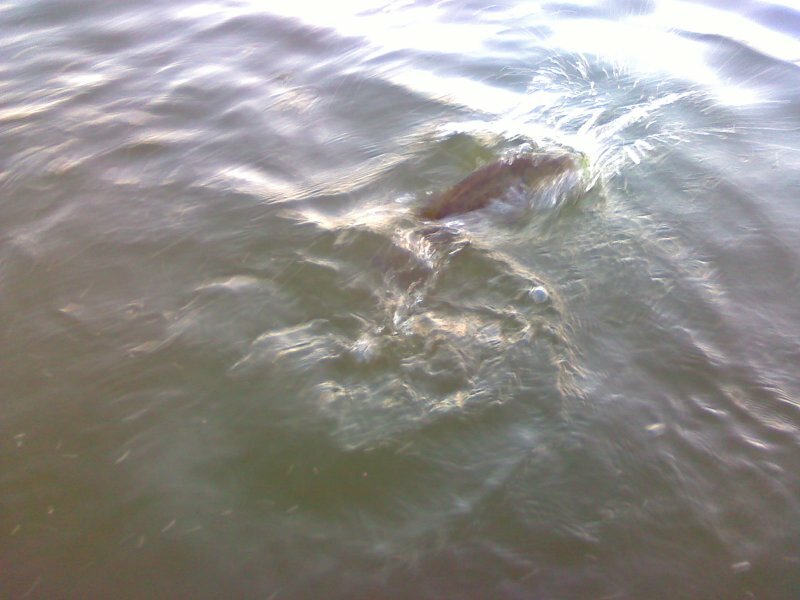 During the late afternoon we targeted carp on the fly as well and spotted around 50-60 carp on flat weedy areas. 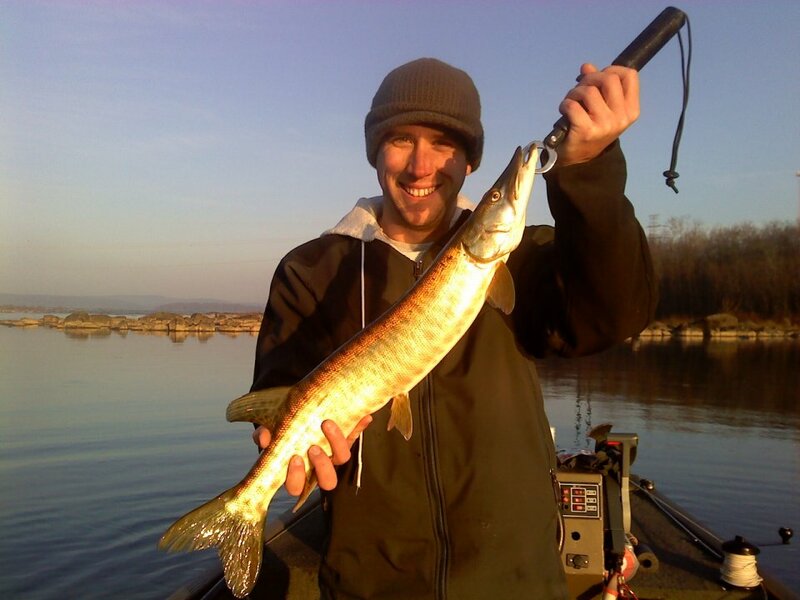 The carp are plentiful, and fun to target and cast to. 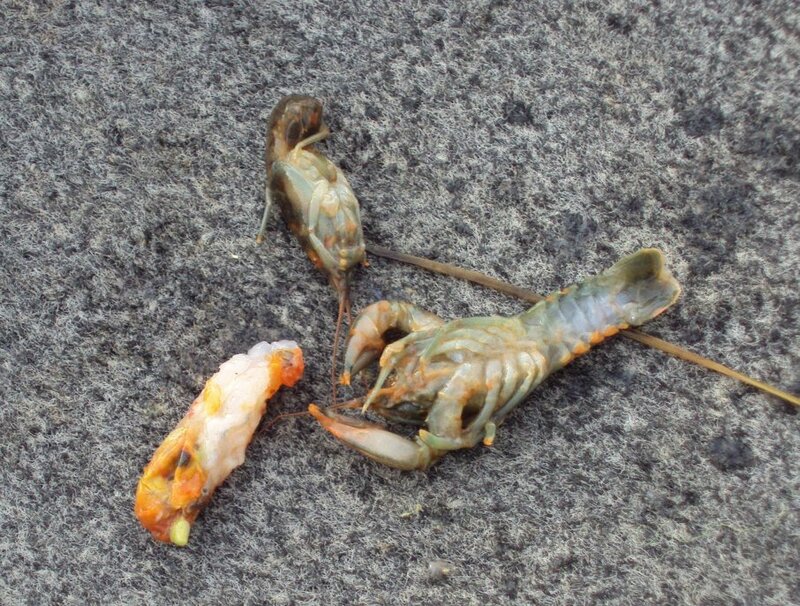 If you do everything right you may just get one to eat your fly. 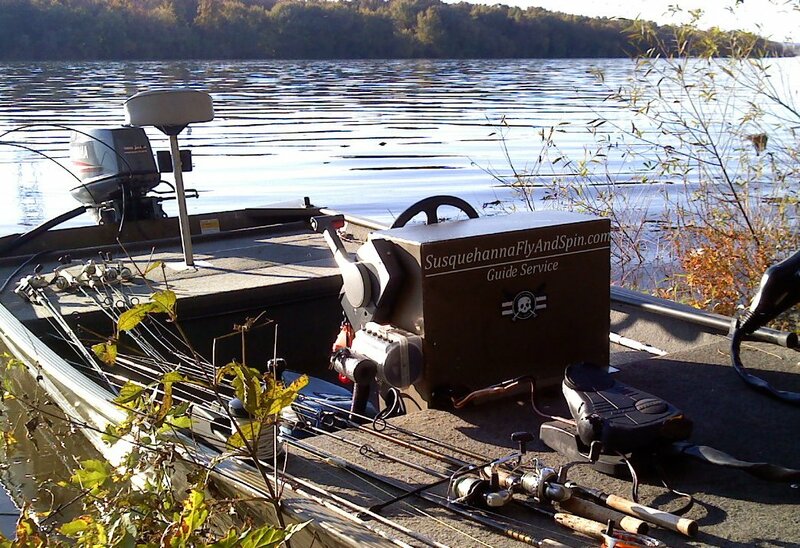 A Sunny day, a stealthy approach, and the right fly will bring success. 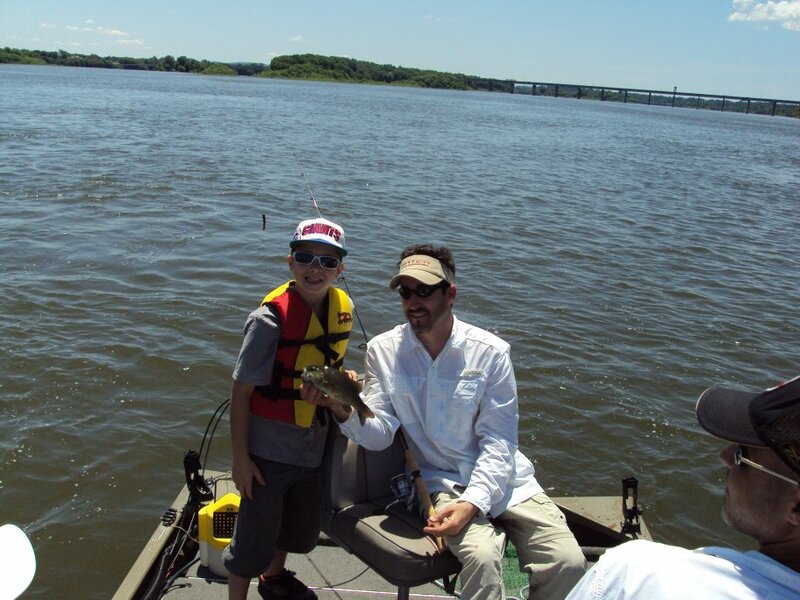 If you would like to learn more and experience Carp on the Fly, please call us to book a trip! 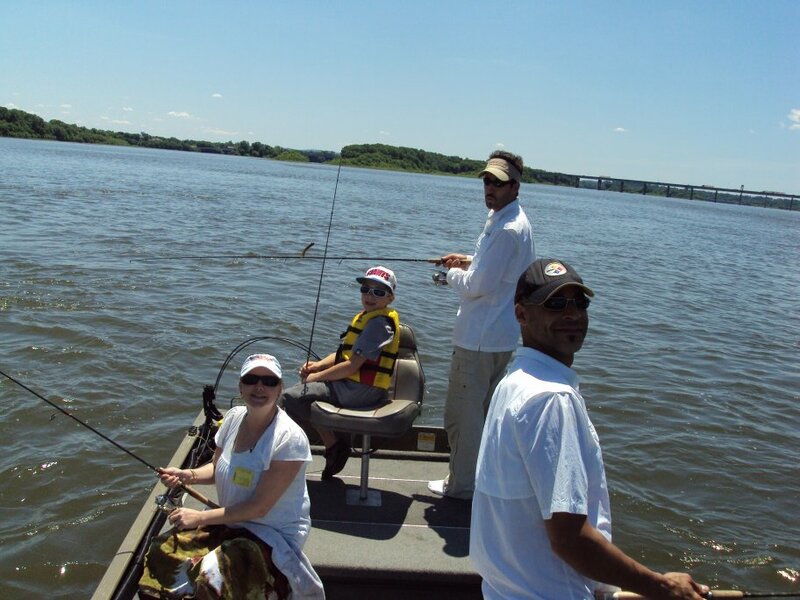 Tight Lines everyone! 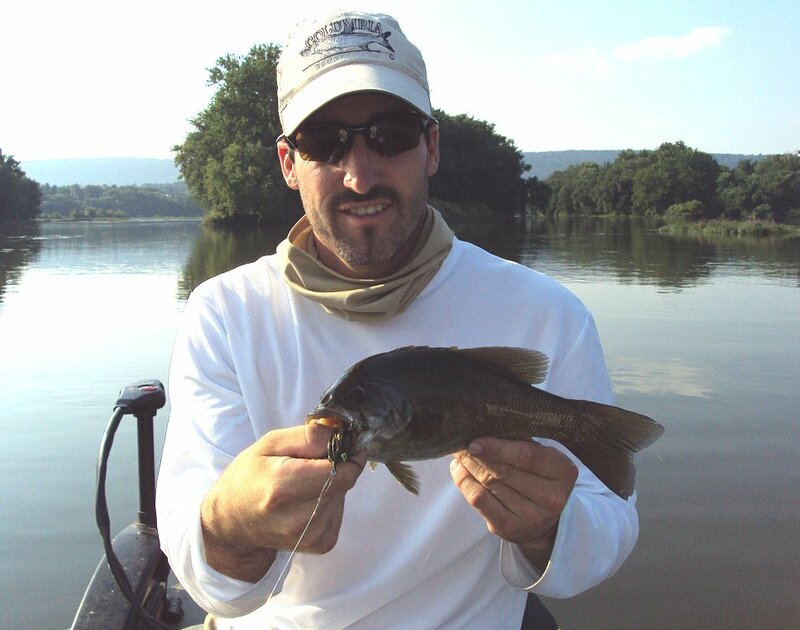 June 21, 2009 fishing report: Susquehanna River Fly and Spin Fishing Report : We are offering Smallmouth Bass trips and Carp on the fly trips now through the fall please contact us to book a trip! 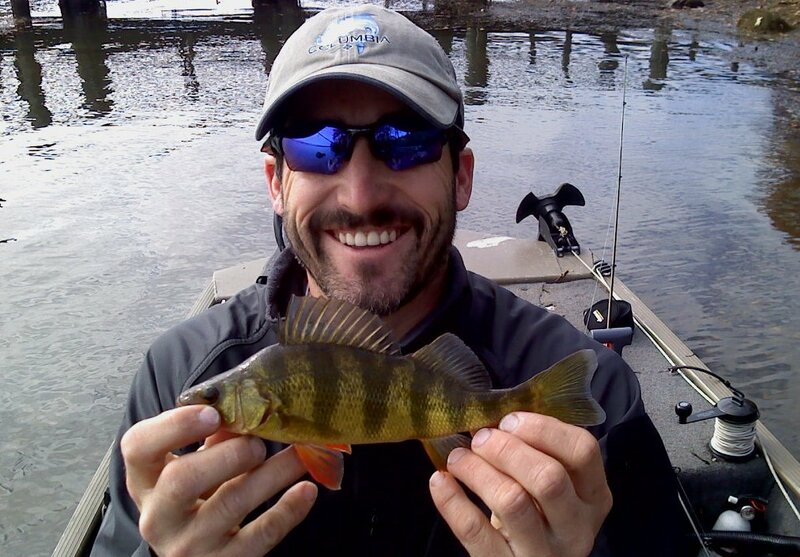 Both species are fishing well this time of year. 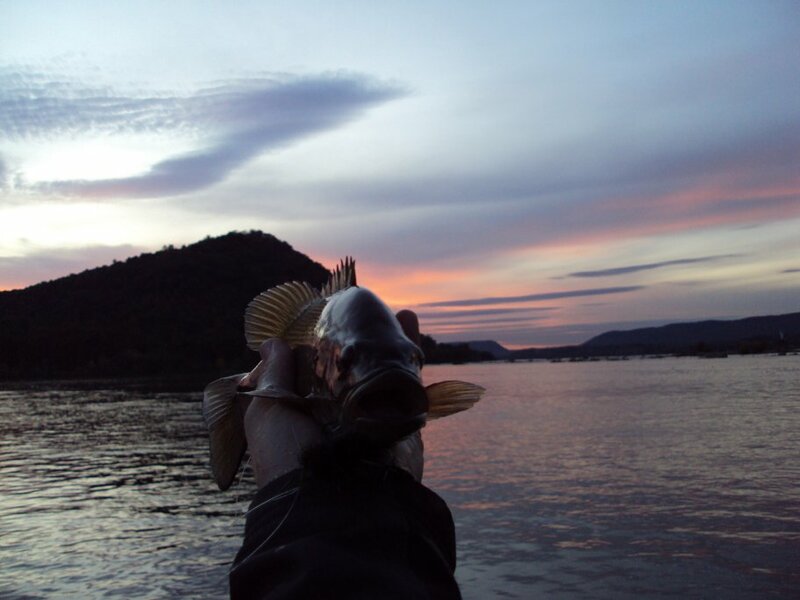 Morning and evening for smallmouth bass and mid day trips for carp are best. 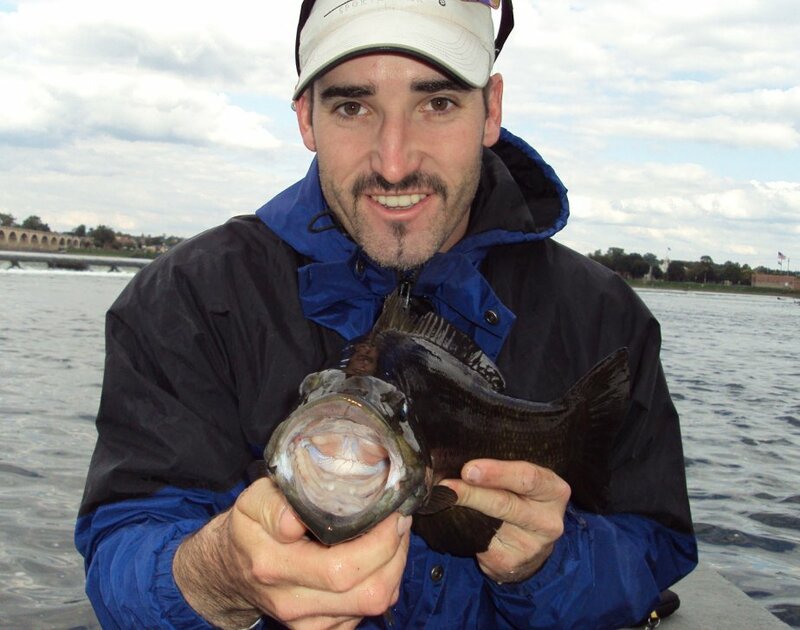 if you haven't tried for these fish its an exciting experience, especially a Carp on the fly! 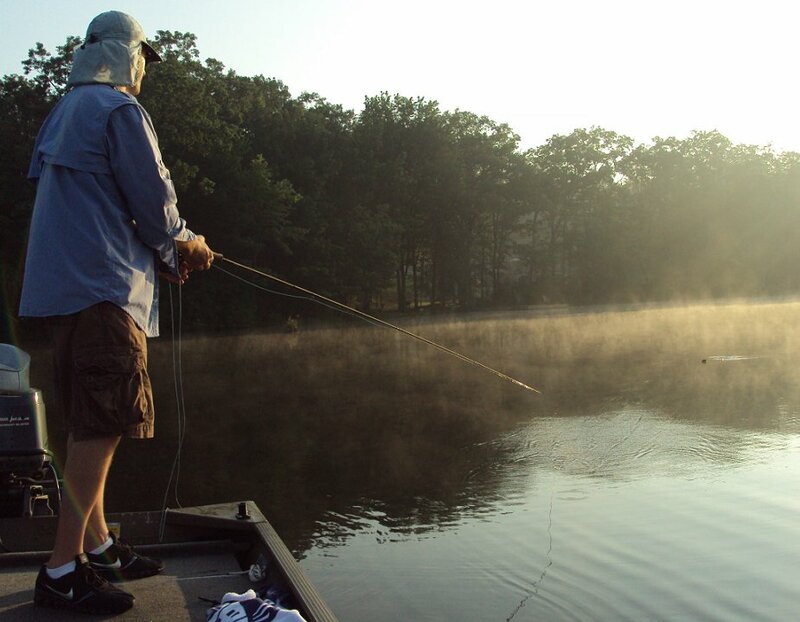 Tight Lines Everyone! 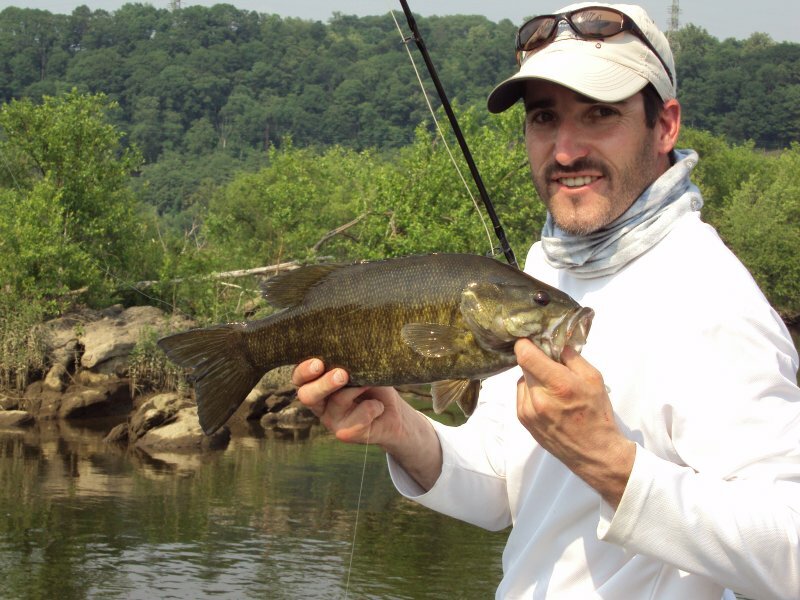 June 13, 2009 fishing report: Smallmouth Bass fishing has slowed down as they continue to finish their spawning activity. 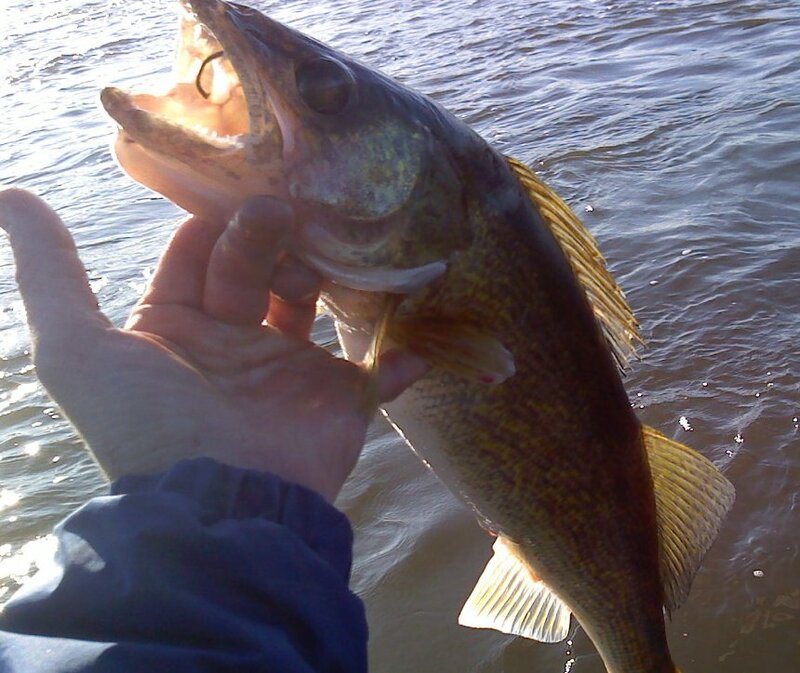 Smaller males will continue to feed the next couple of weeks. 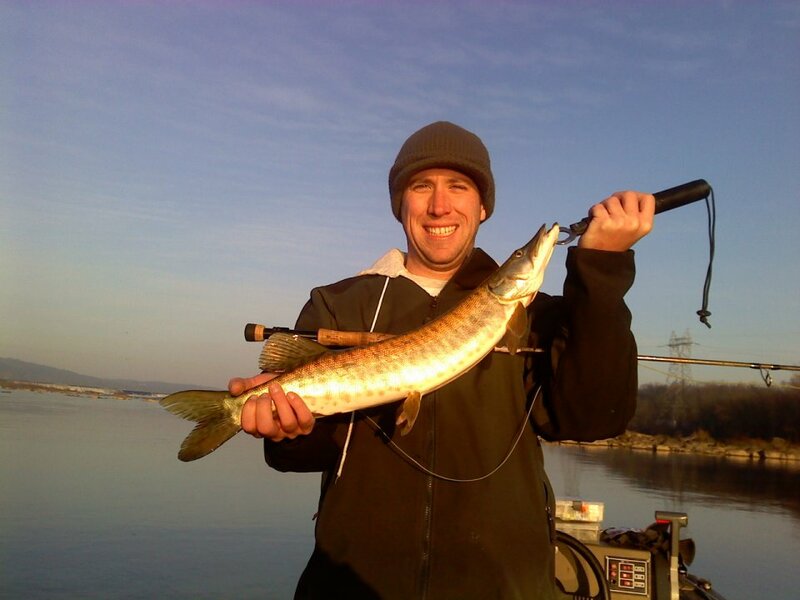 We have been fishing for other species such as large common carp with success and have had a couple small musky, and some catfish in the mix. 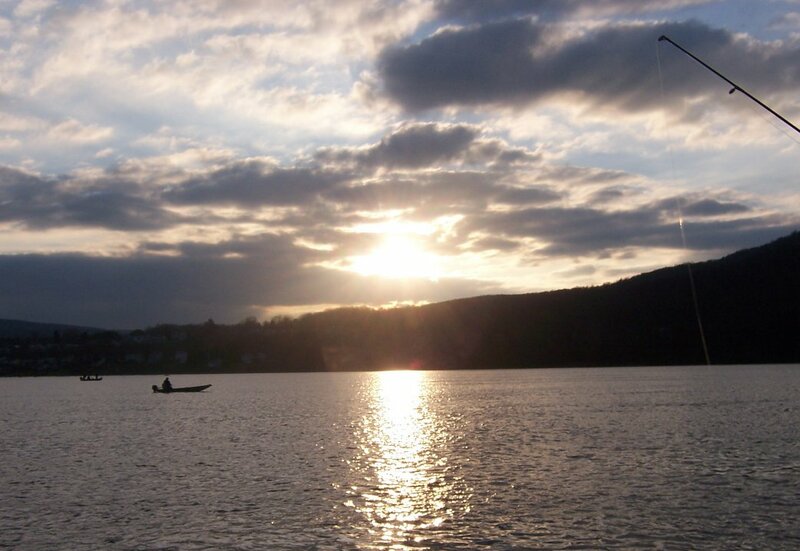 Carp fishing is getting better as each day passes getting warmer and warmer as the season progresses. 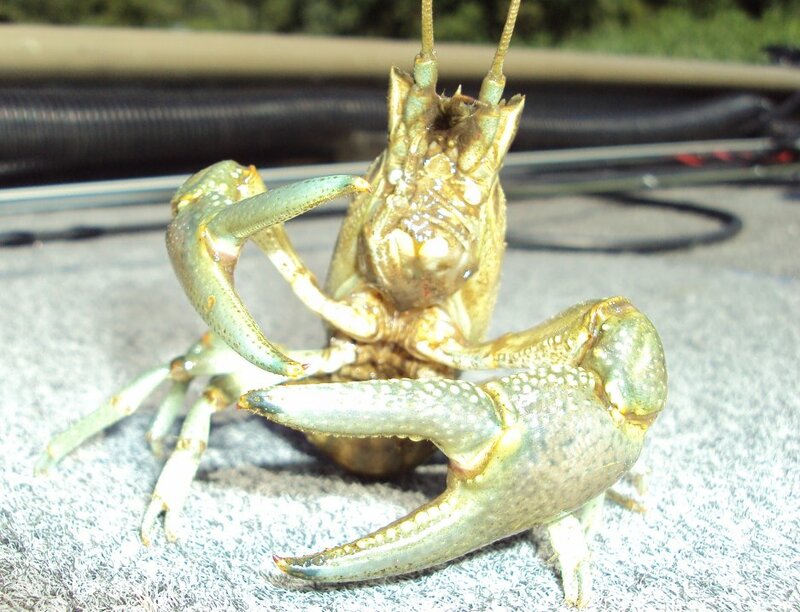 They can be seen on the shallow flats searching for food and mudding. 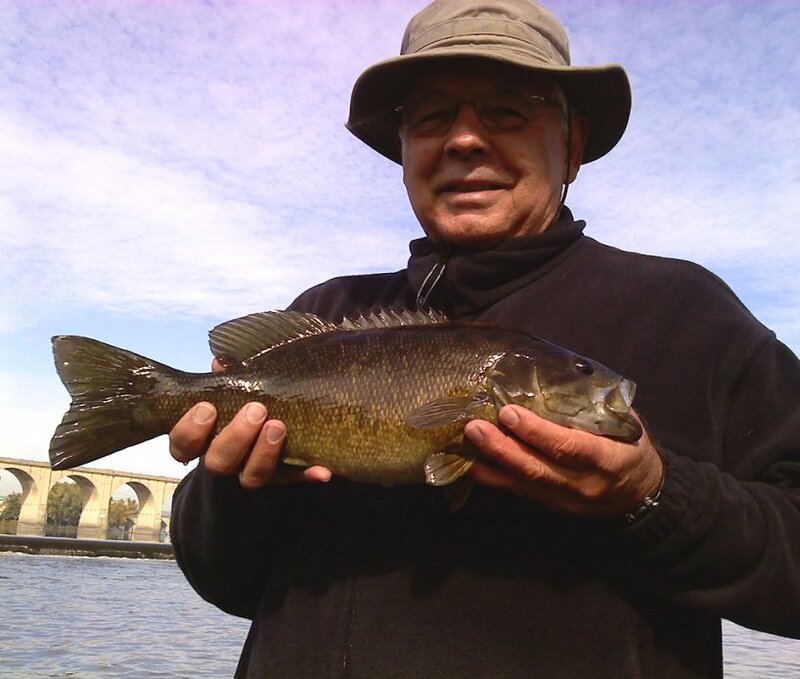 I had the pleasure of having friends from Australia visiting and we got them out on the water today with a few small smallmouth bass. 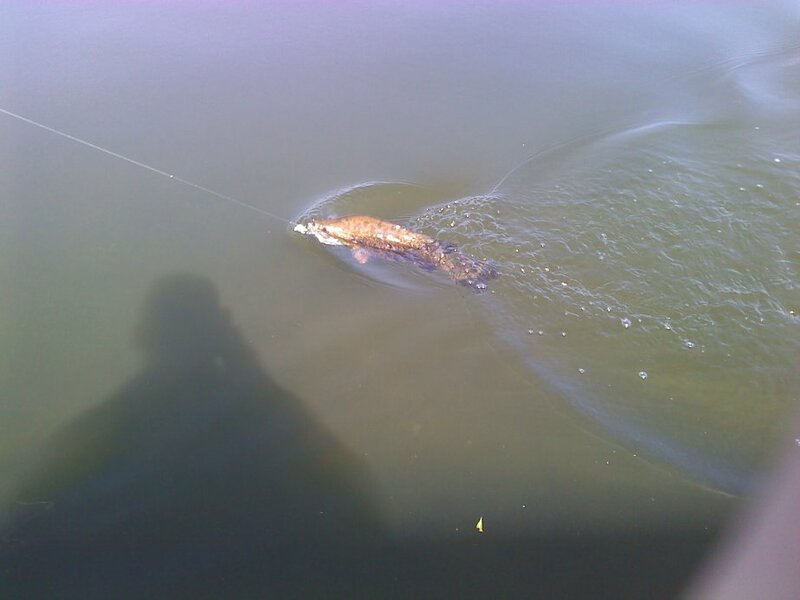 We also got hooked up with a rather large catfish or carp which took my friend and angler by suprise when the fish took his initial run and within 10 seconds or so bent and broke his hook completely off. KRIKEY!!! A fun day was had by all despite the one that got away. 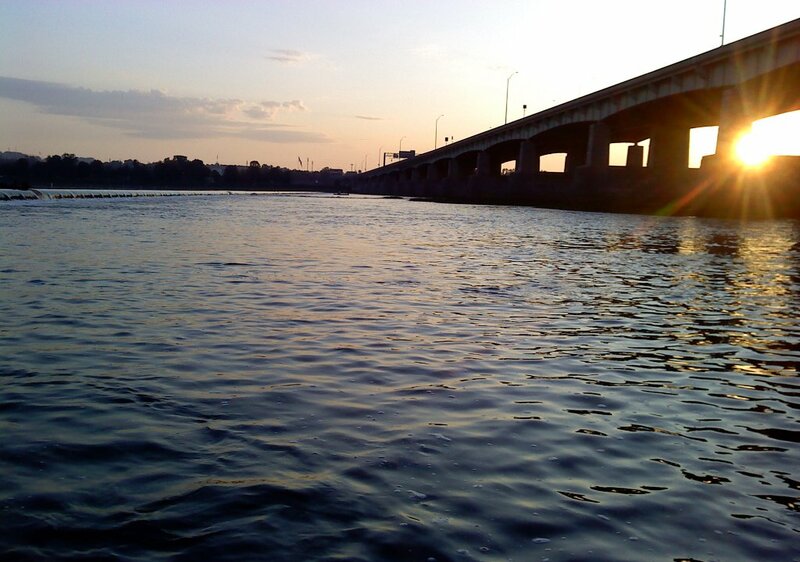 Tight lines everyone! 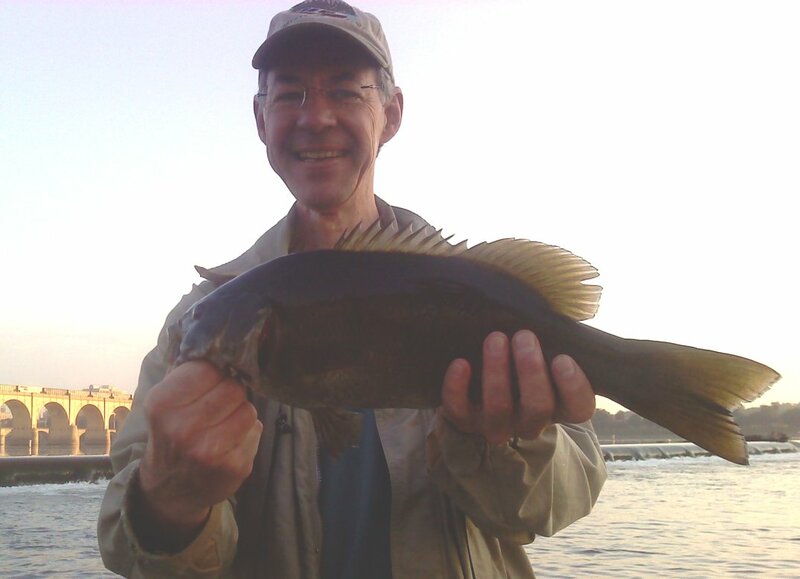 June 8, 2009 fishing report: Fishing has slowed down a bit from our easrly spring frenzy but we are still catching some nice size fish as well as smaller ones. 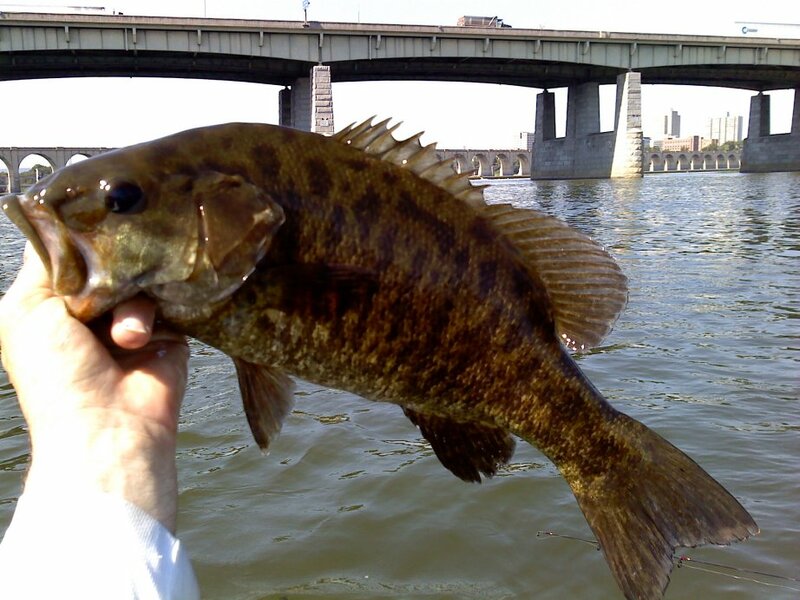 Alot of smallmouth bass have spawned and you can see small fry around islands and along shorelines, as well as some dead floating adult smallmouth and some carp. I am hoping most are because of natural reasons but one can only speculate on cause. 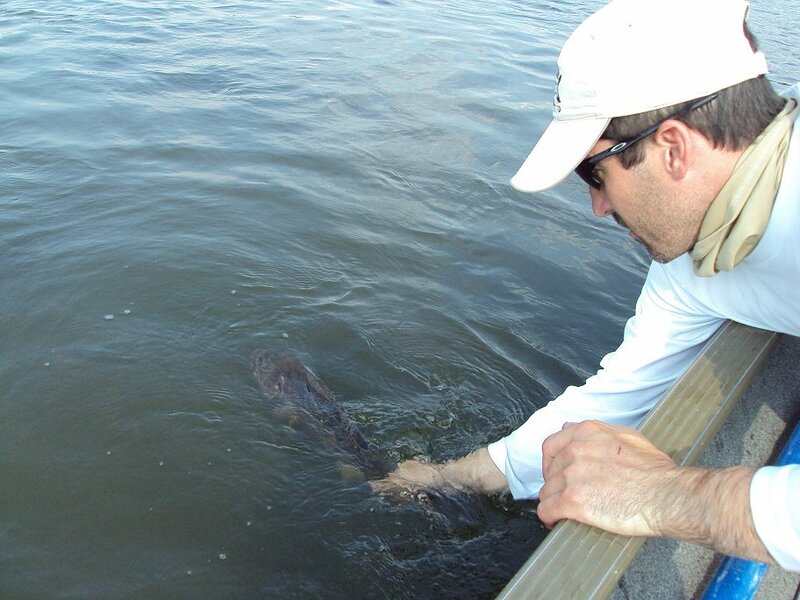 As I said in past reports, it's important to handle and release the fish quickly and carefully so we can limit stress on the fish. 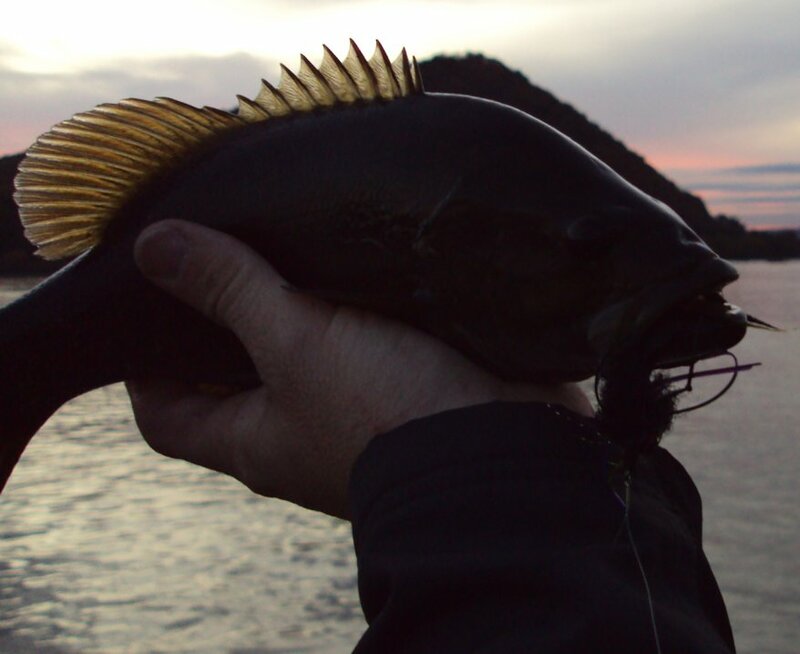 Barbless hooks are a good way to limit damage to the fish's mouth and they also penetrate a little easier that barbed hooks. 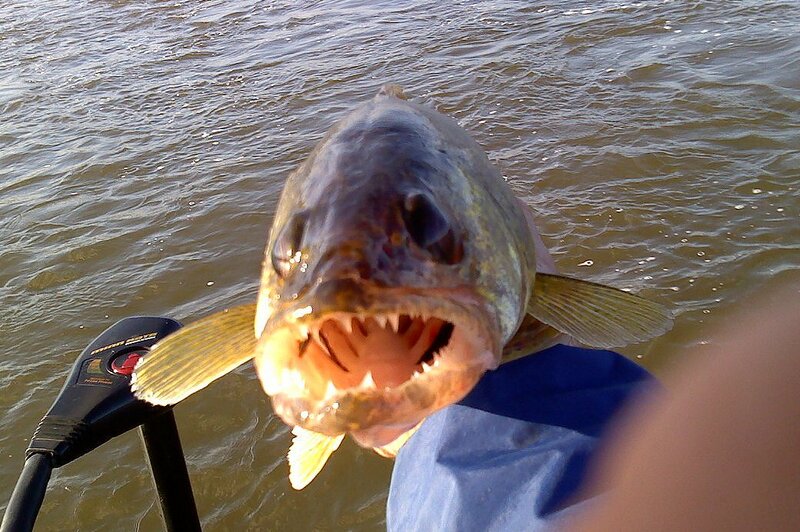 This fis was surfacing chasing a school of baitfish and i watched this fish for about 15 minutes and dropped the fly in the zone and it got eaten!! Exciting take to say the least. Tight lines everyone!! 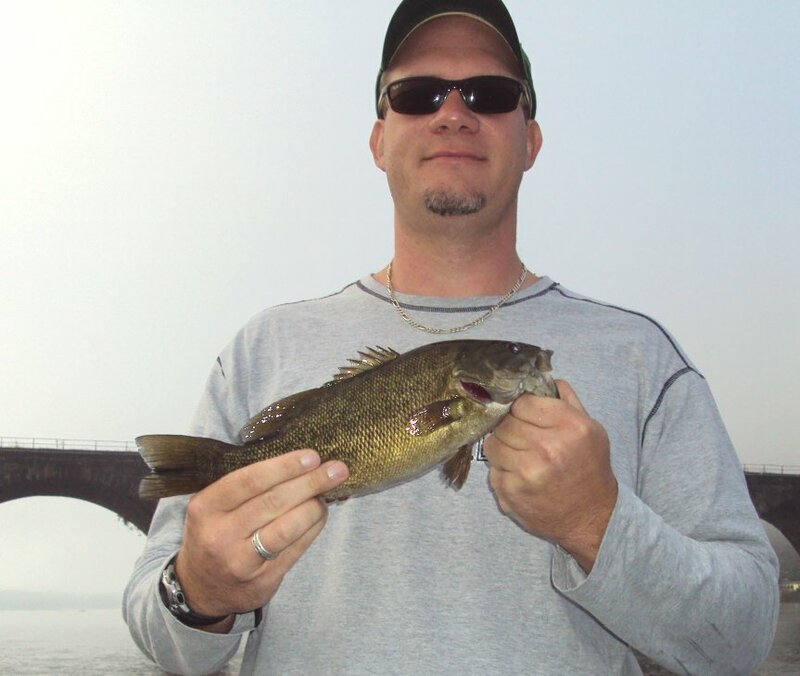 May 28, 2009 fishing report: Fishing has remained good this week and all species are biting good, we had a mixed bag of some nice smallies, walleye, and some small channel cats. 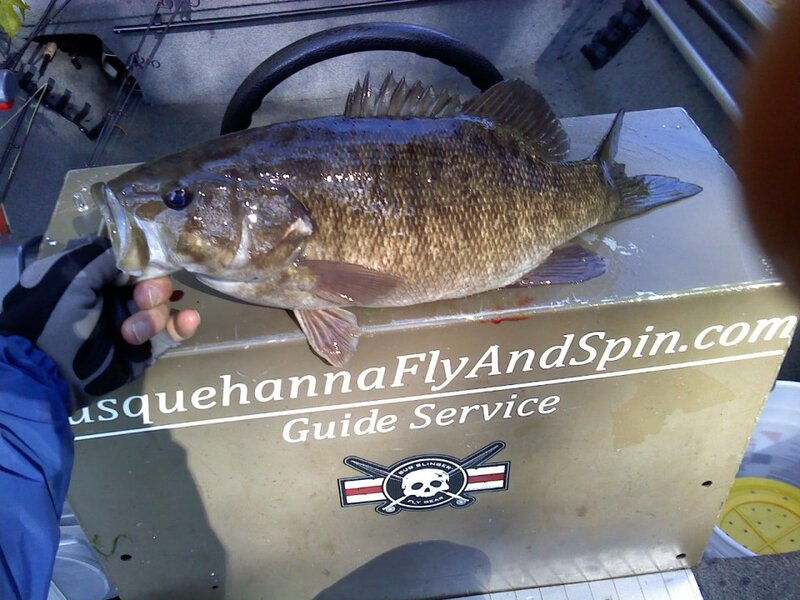 Smallies on the fly were caught on foxy clousers and my custom baitfish flies. 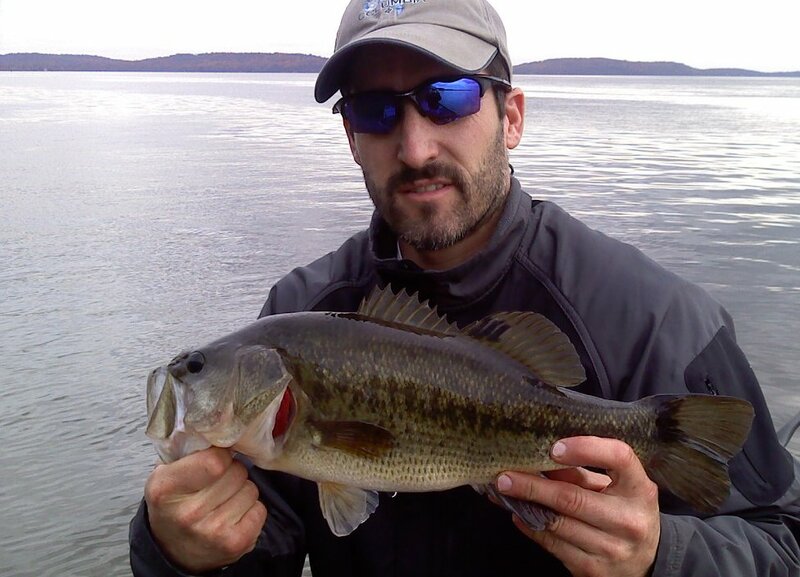 On spinning gear, tube jigs were fishing well catching all three species. 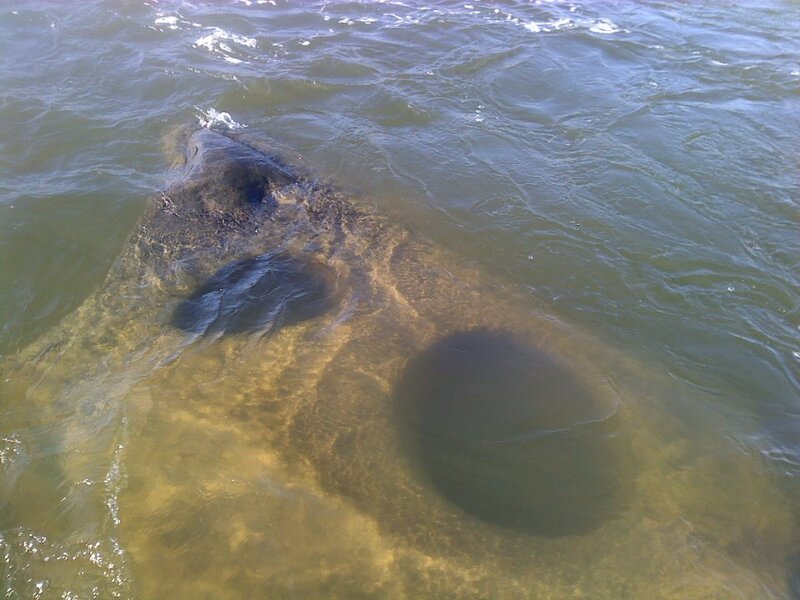 Carp are spawning this time of year and are on the weedy flats by the hundreds surfacing frequently while depositing their eggs throughout the weed beds. 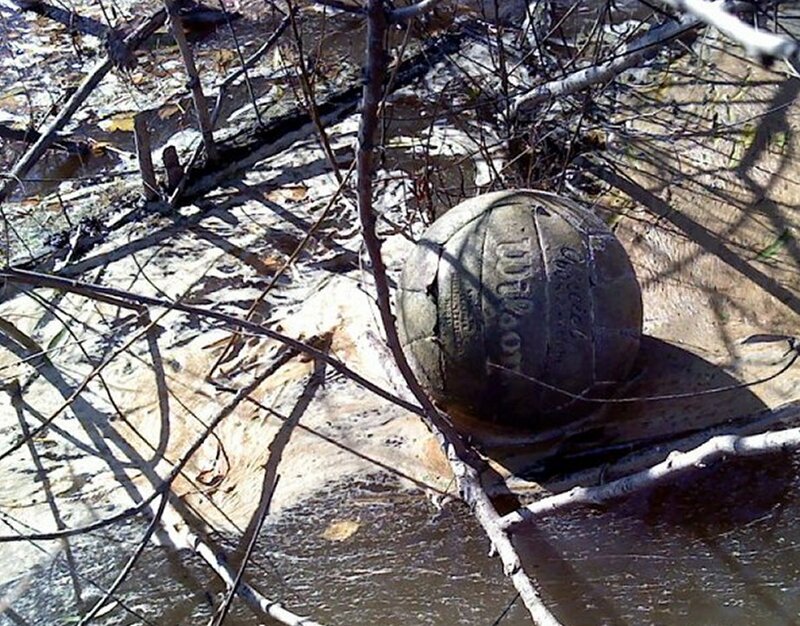 Its a great site to see if you've never seen it. 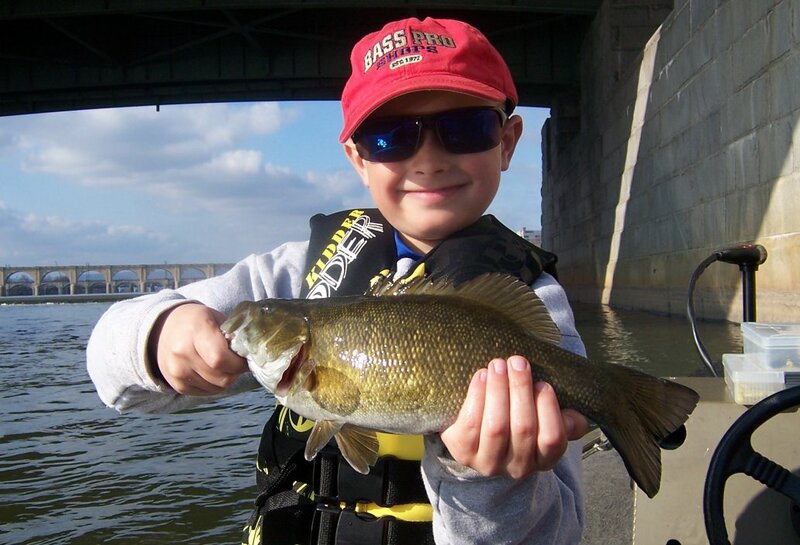 Remember for bass its still catch and immediate release season, so have the camera ready before you get'em to the boat and release them as soon as possible to ensure the least amount of stress on the fish as possble! 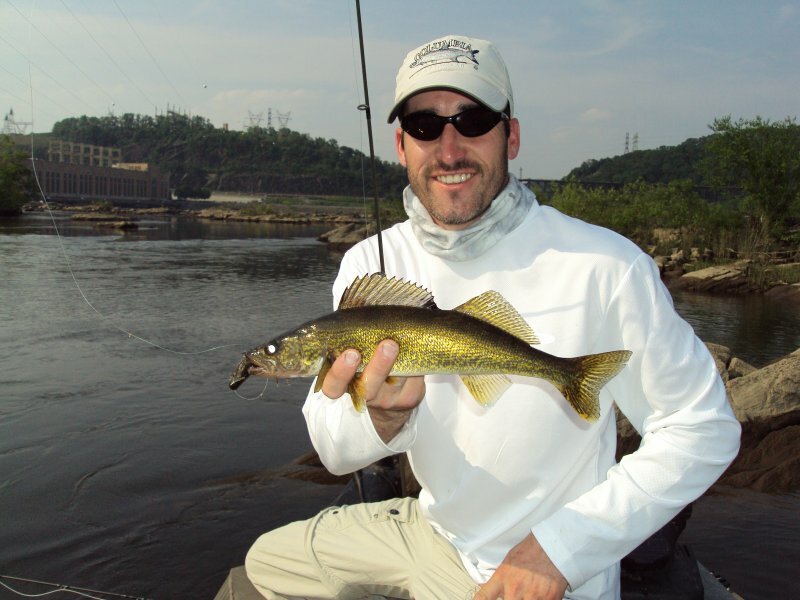 I am offering carp on the fly trips as well, now through the summer so if you have never tried for these powerful fish on the fly, give me a call and I'll get you to them! 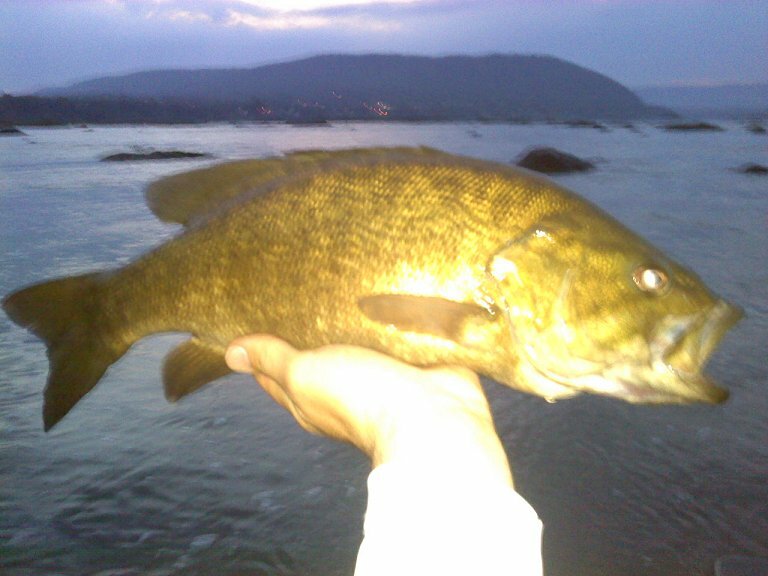 May 11th 2009 fishing report: Smallmouth were gorging themselves on crayfish & have been fishing well with them taking both tube jigs on spinning gear and large minnow/shad type flies on the fly rod. 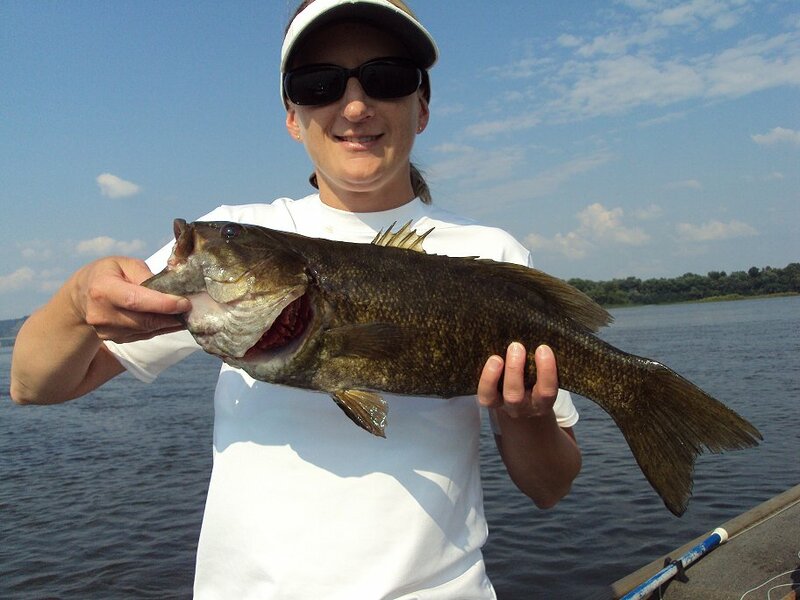 Most of the fish have been in the 14"-18" range and 3-4lbs. 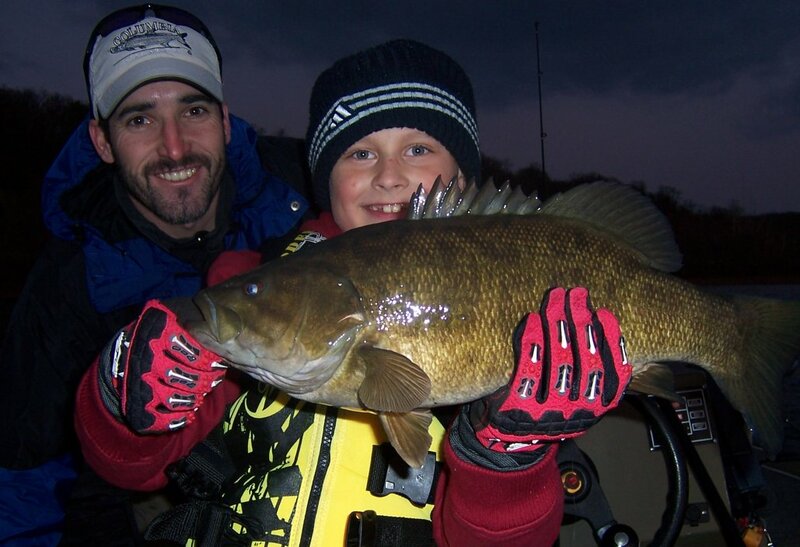 We have had some nice trophy size smallies taken this season in the 20" range weighing up to 4.5 lbs. 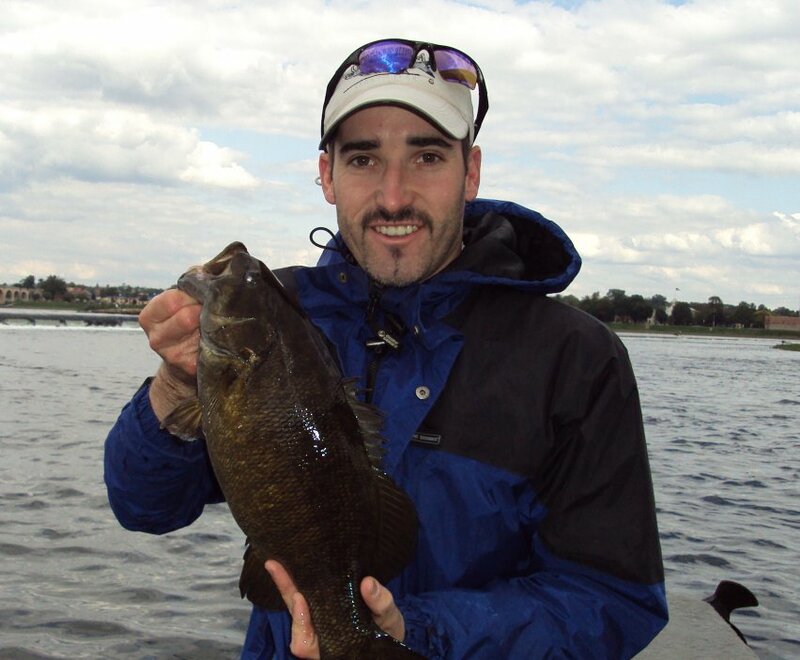 This is the time of year to do some catch and relase trophy smallmouth fishing. Give us a call to book your trip! 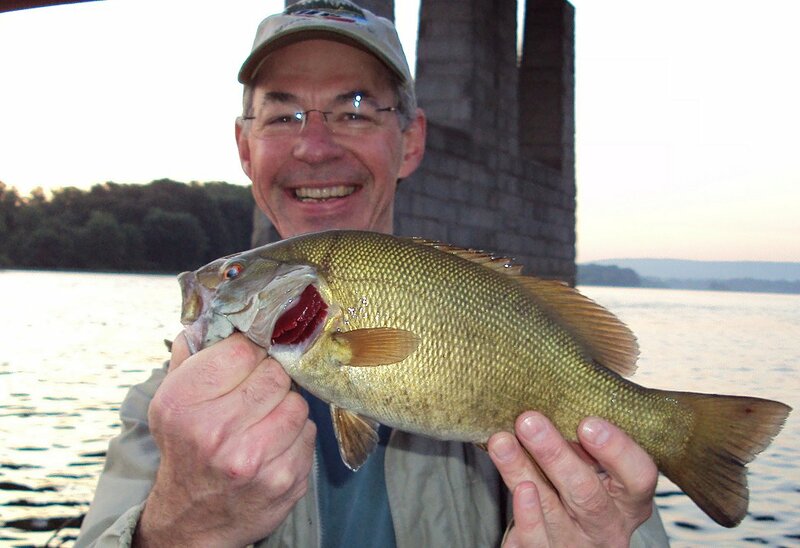 Tight Lines Everyone! 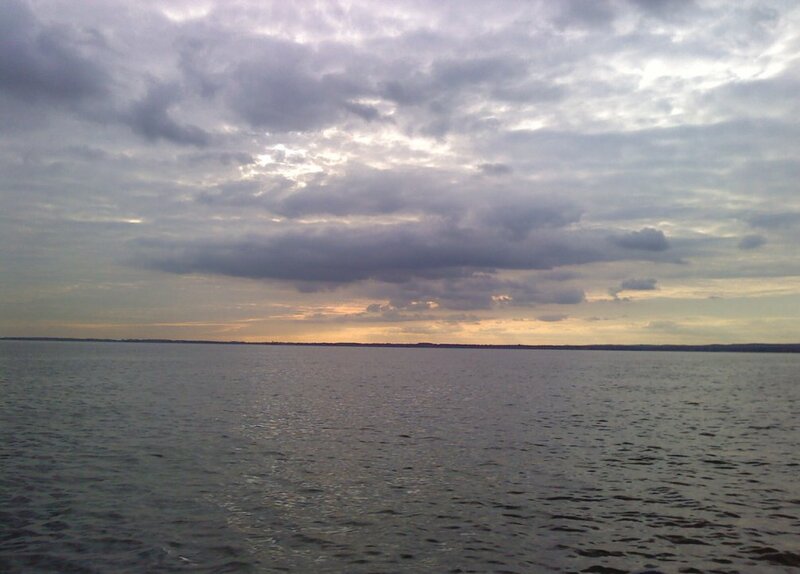 May 4th 2009 fishing report: Rain has moved in the area and has prevented us from getting out for the next couple of days. 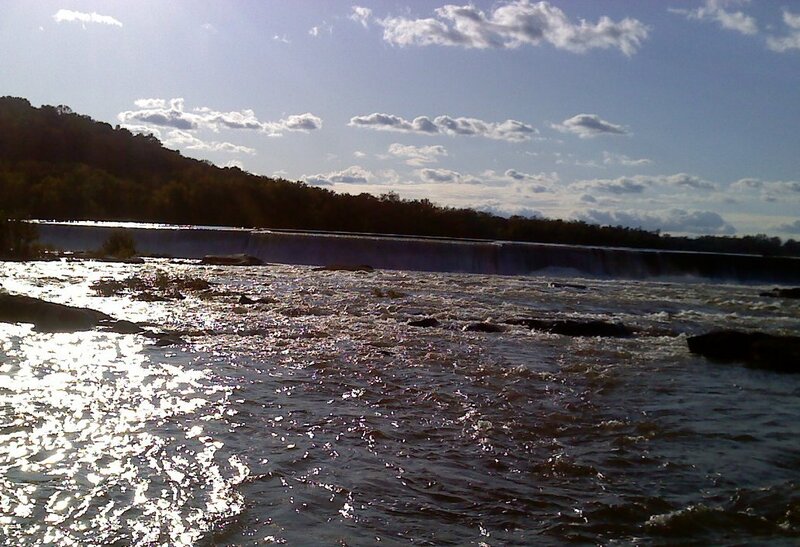 Water levels are beginning to rise and will be over five feet for the next couple of days. 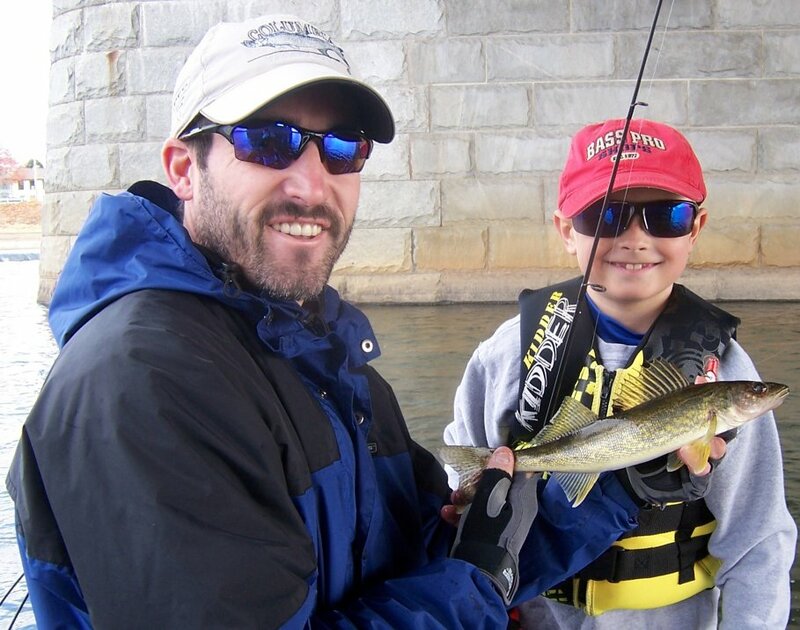 As soon as the sun breaks we will be back on the water with fly and spinning rods in hand so check back in a couple of days for fishing report. 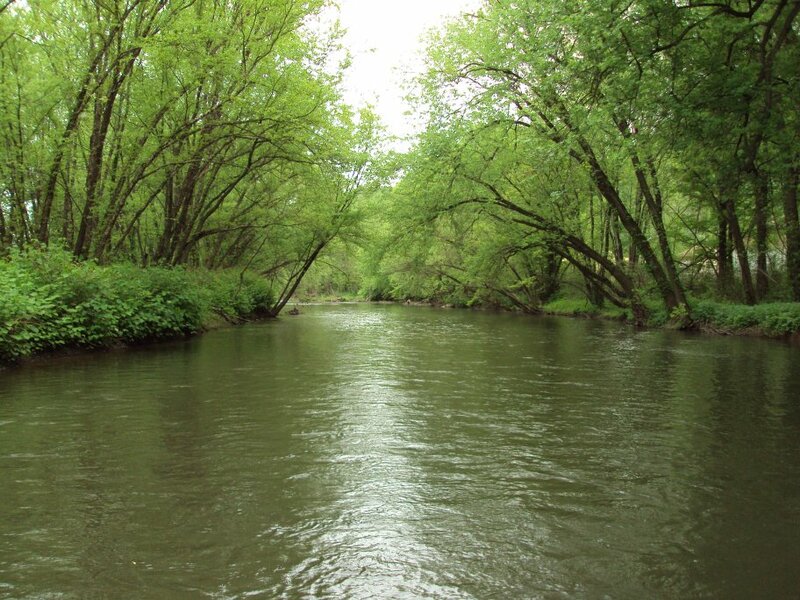 In the mean time we'll be tying up some new fly patterns and readying our arsenal. Tight Lines everyone!!! 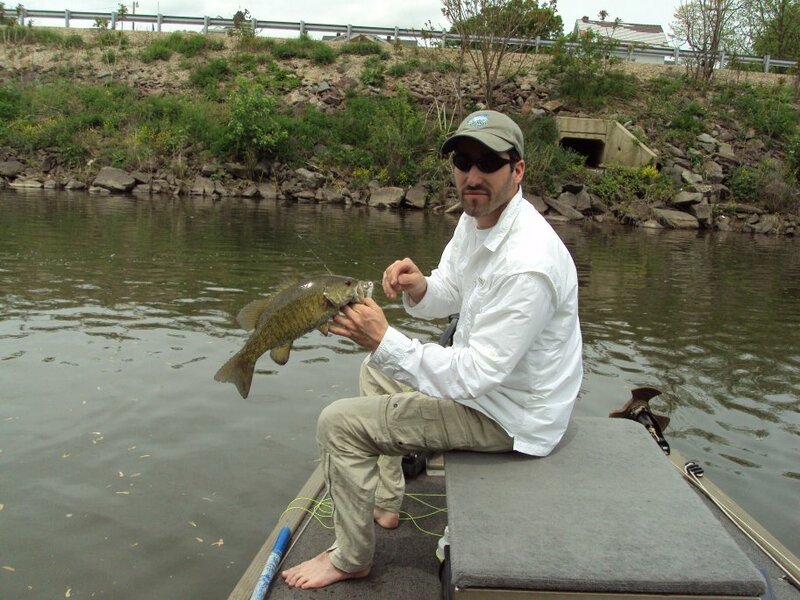 April 28th 2009 fishing report: Fishing has been good this week with temperatures in the 80's and water temperatures in the 50's. 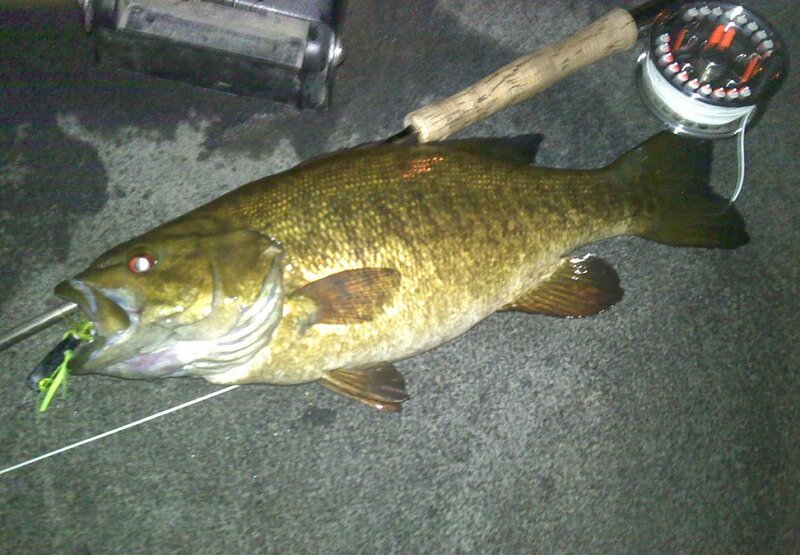 The smallies have become more aggressive eating 4 - 6" baitfish flies. 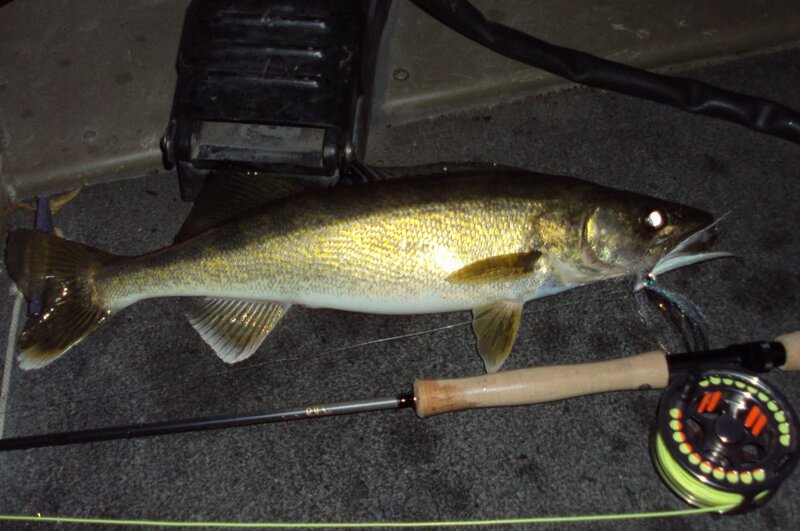 The retrieve is strip strip pause, strip strip pause, fish on!!! Should continue through the week! 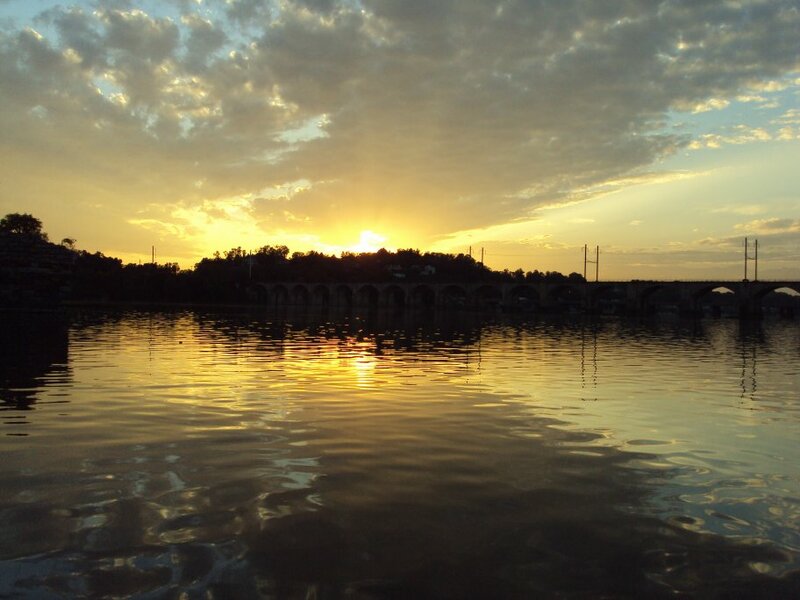 I will soon be fishing for Carp as well. 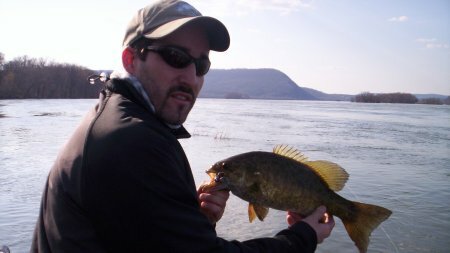 I usually take a break to let the smallies spawn in peace. 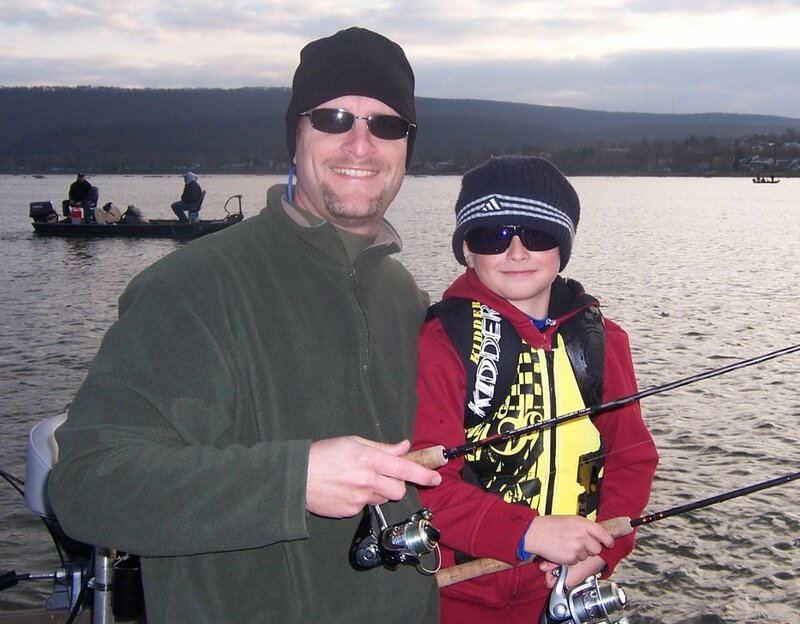 Carp are a blast on the fly and the season is upon us. So get out there, get bent and sling some string!!! 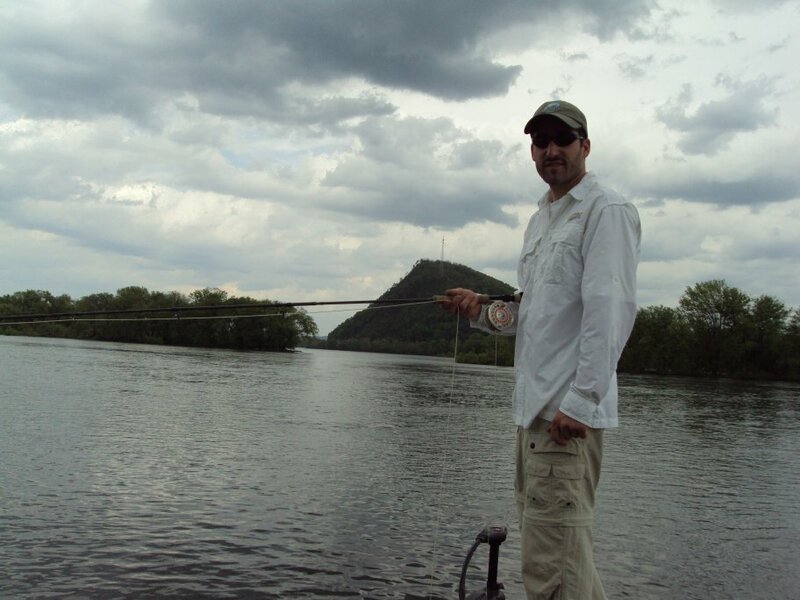 Tight lines everyone! 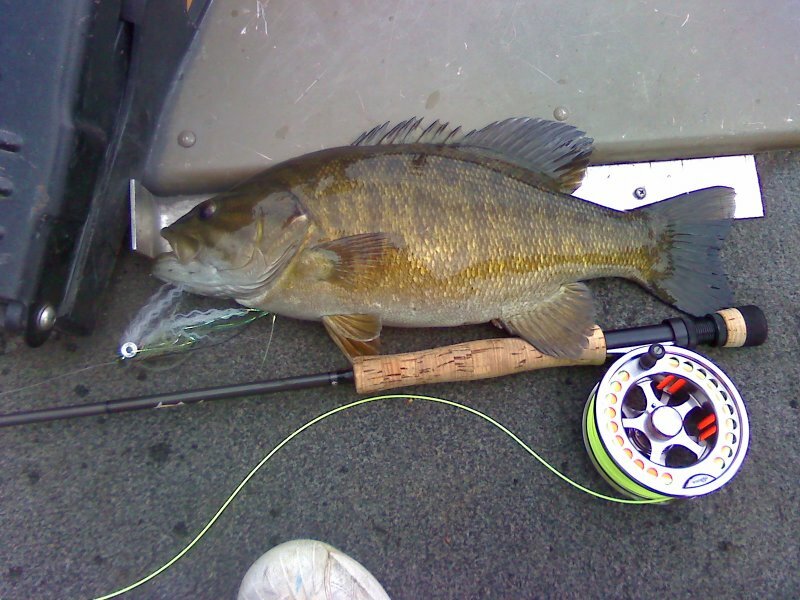 April 15th 2009 fishing report: Smallies are fishing well this week on fly and spinning gear. 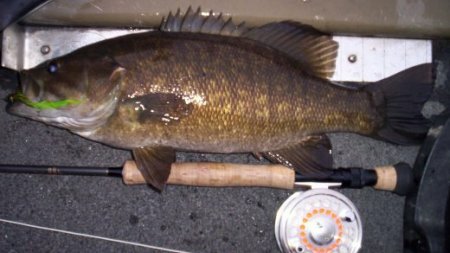 Water temps have come up to upper 40's making the smallies feed more aggressively and more apt to chase a fly, tube or jerk bait.